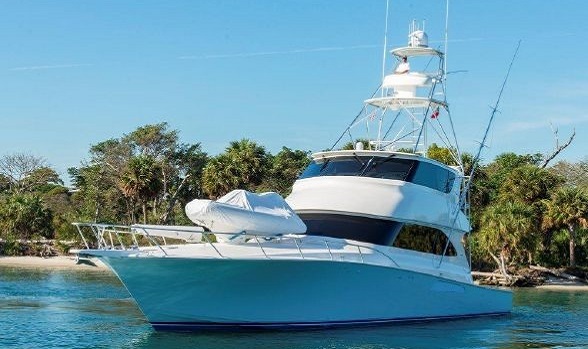 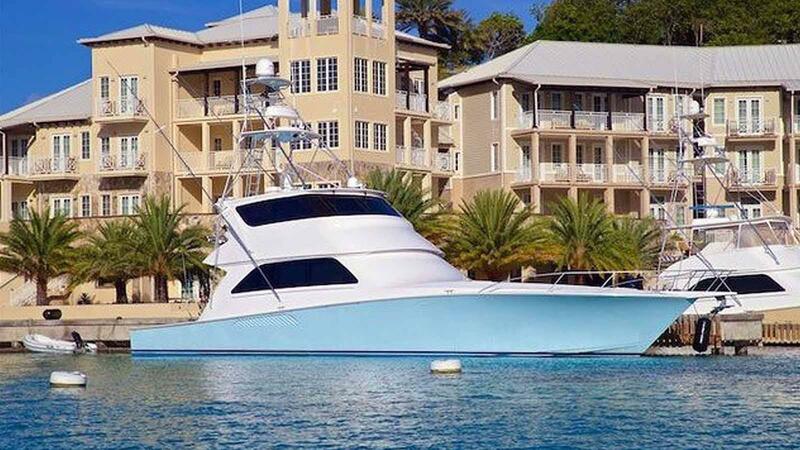 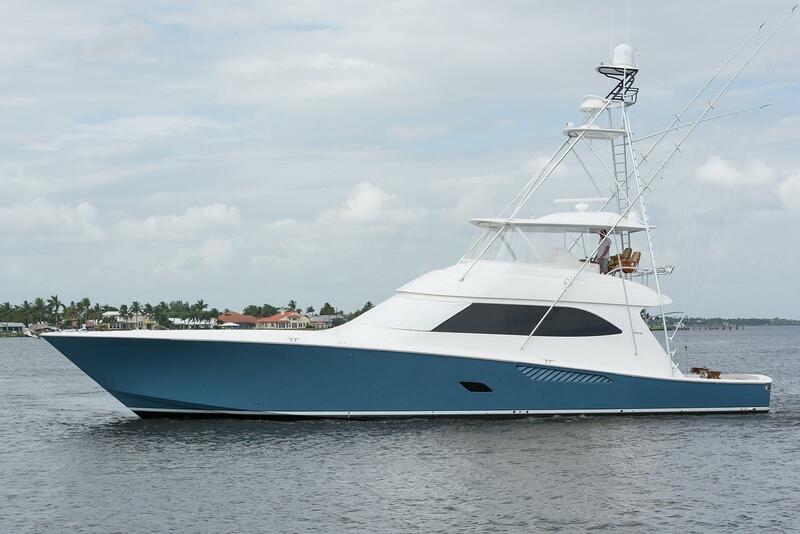 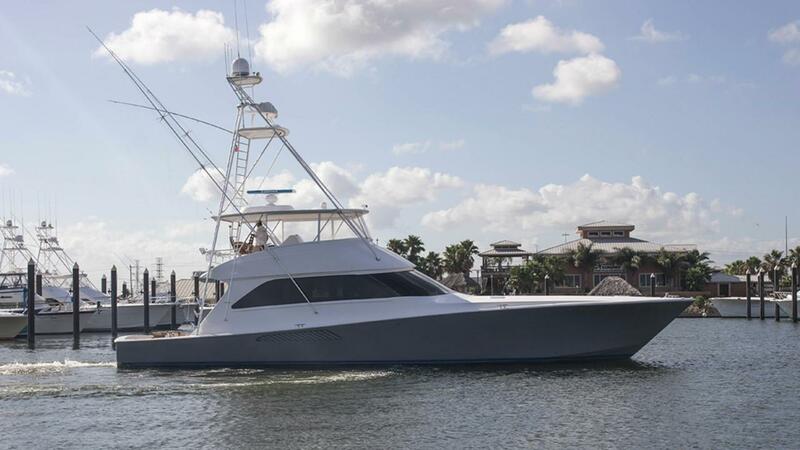 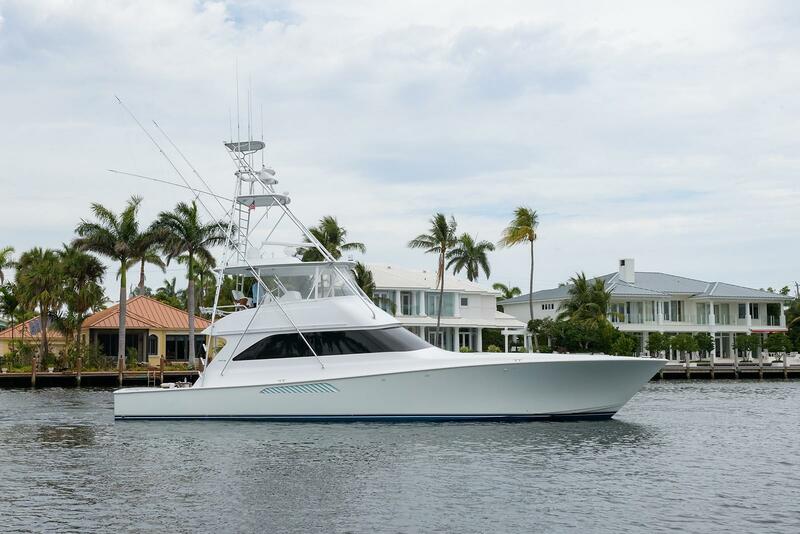 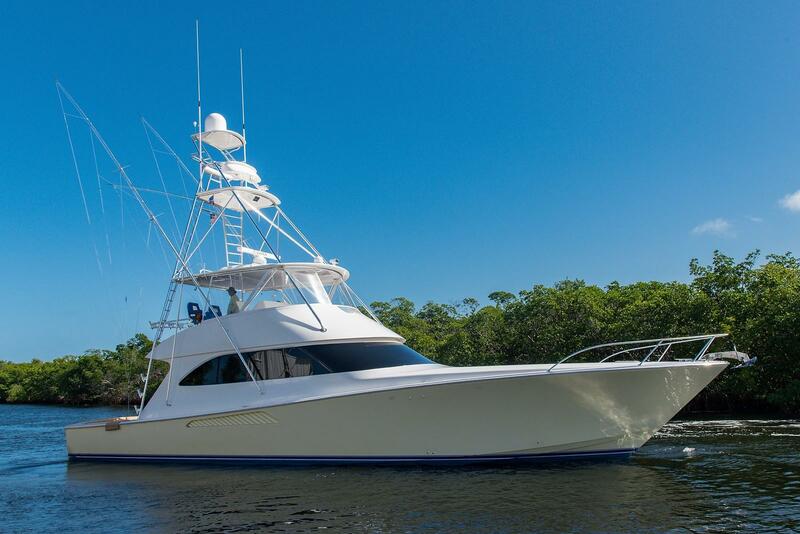 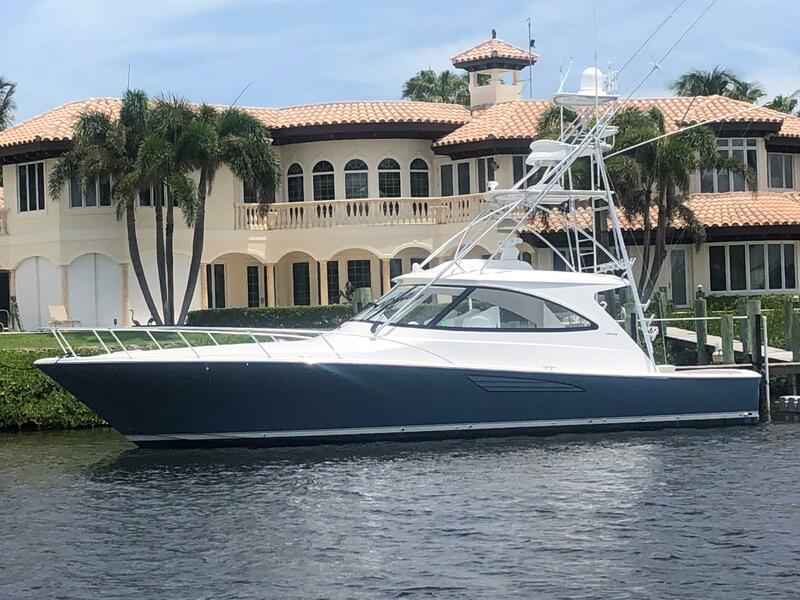 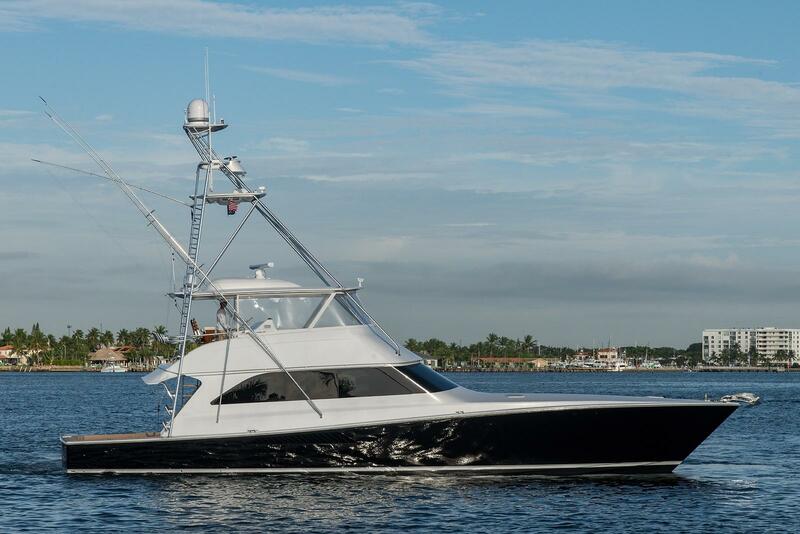 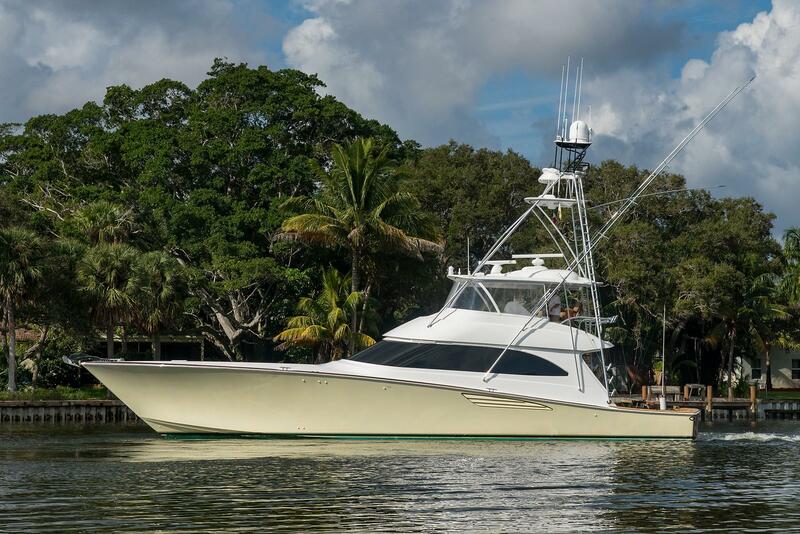 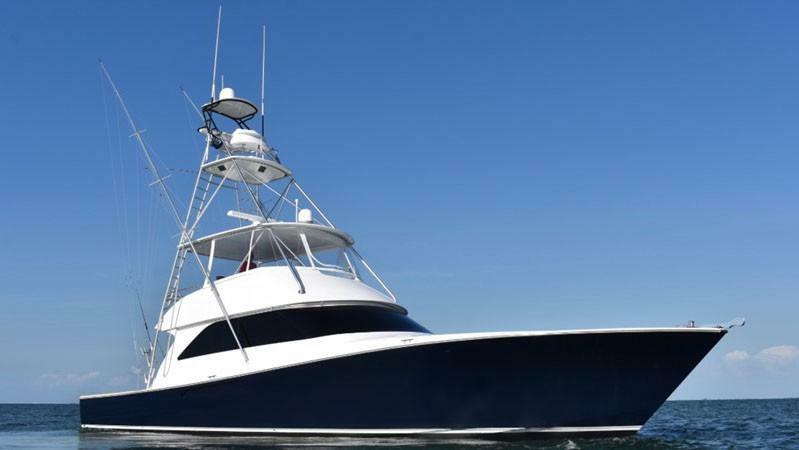 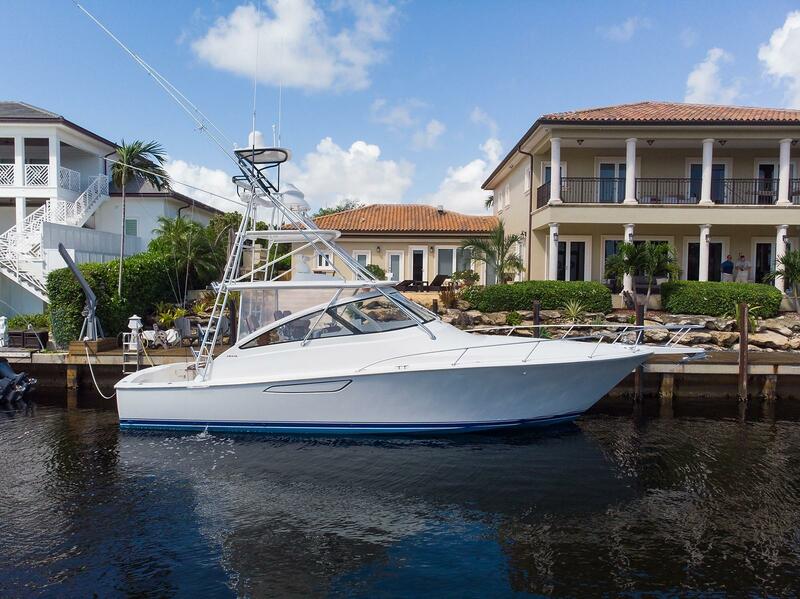 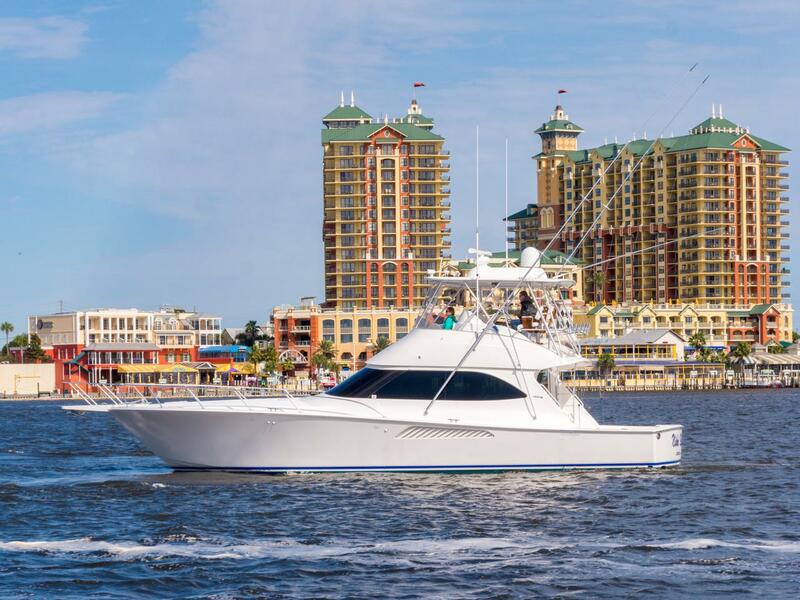 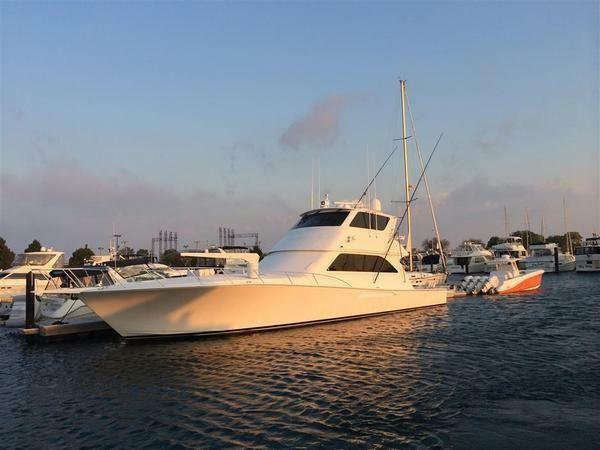 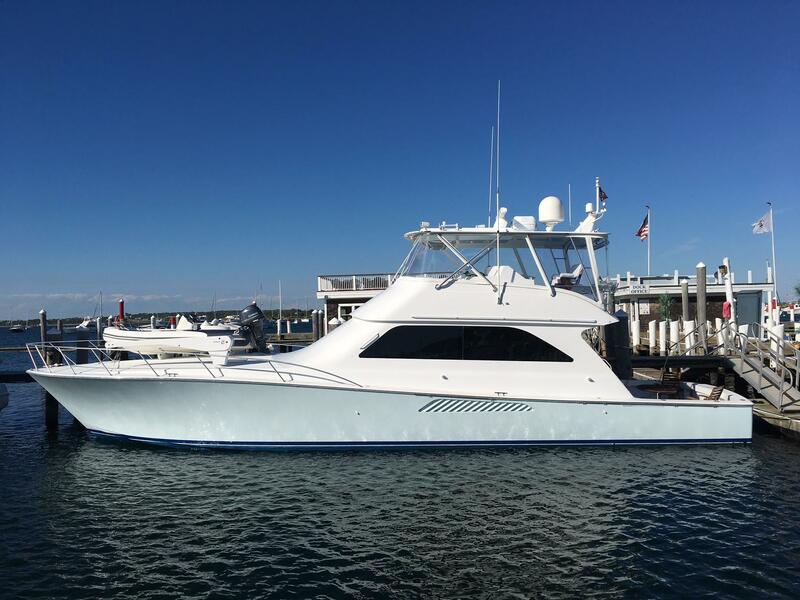 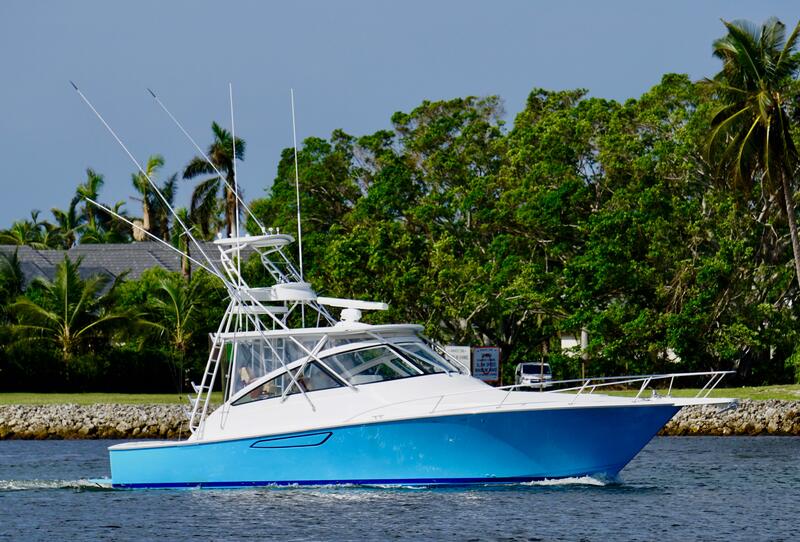 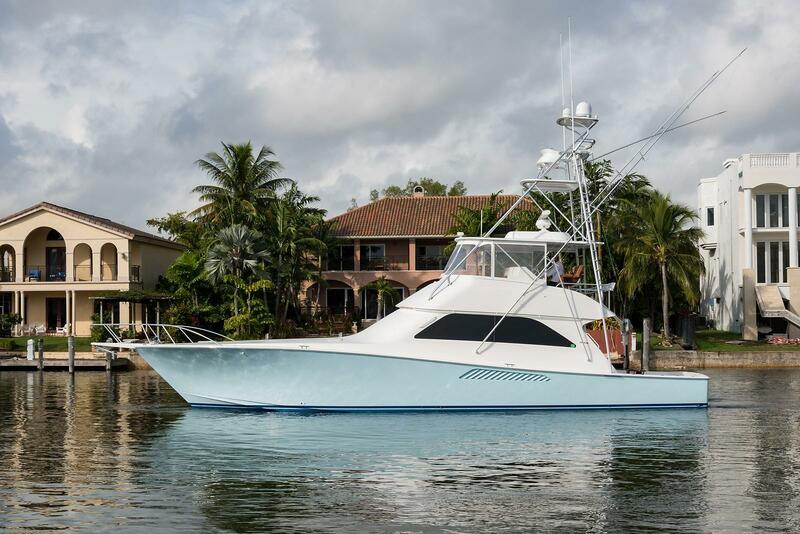 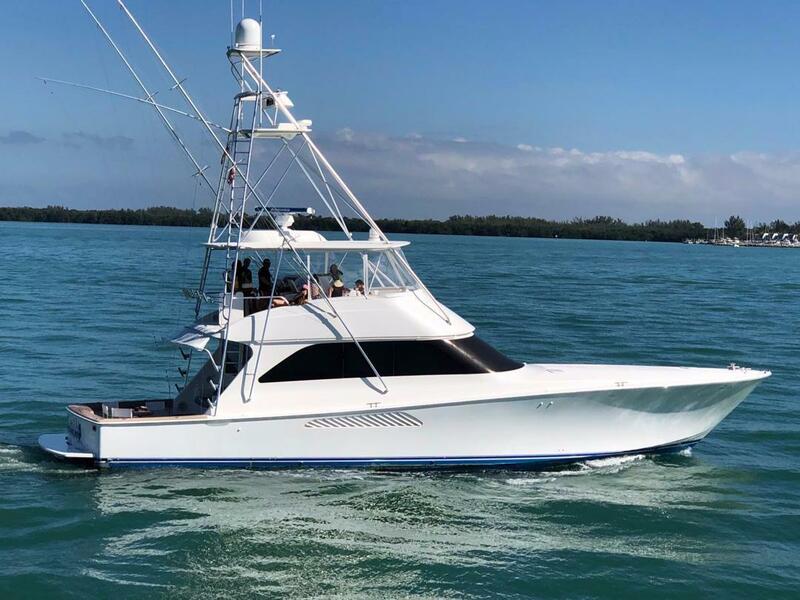 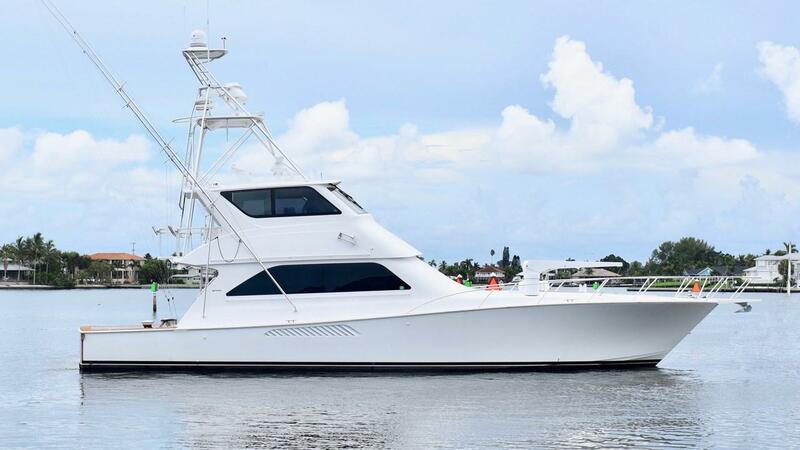 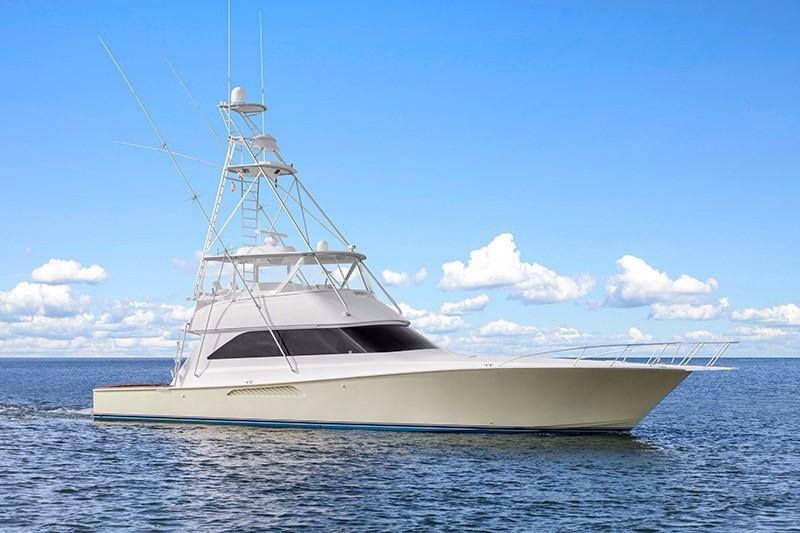 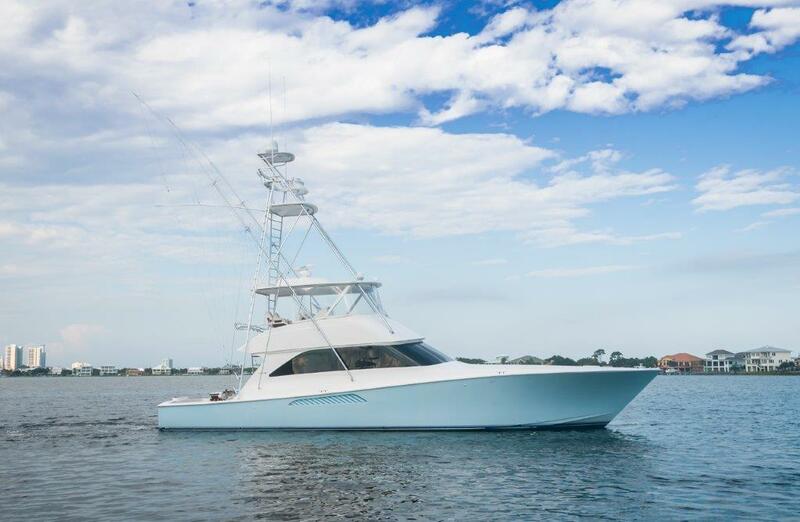 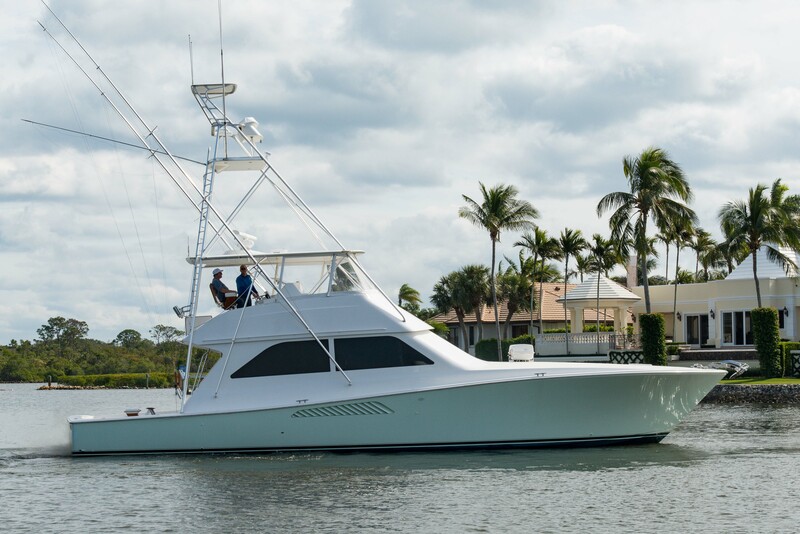 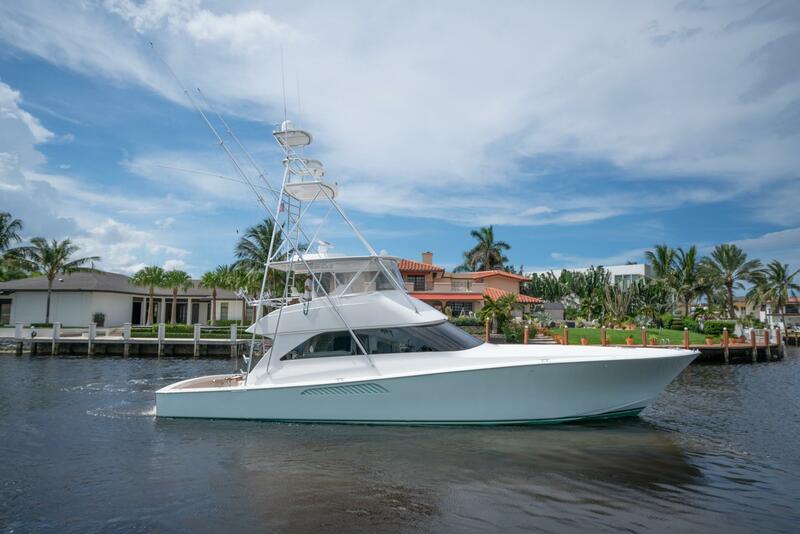 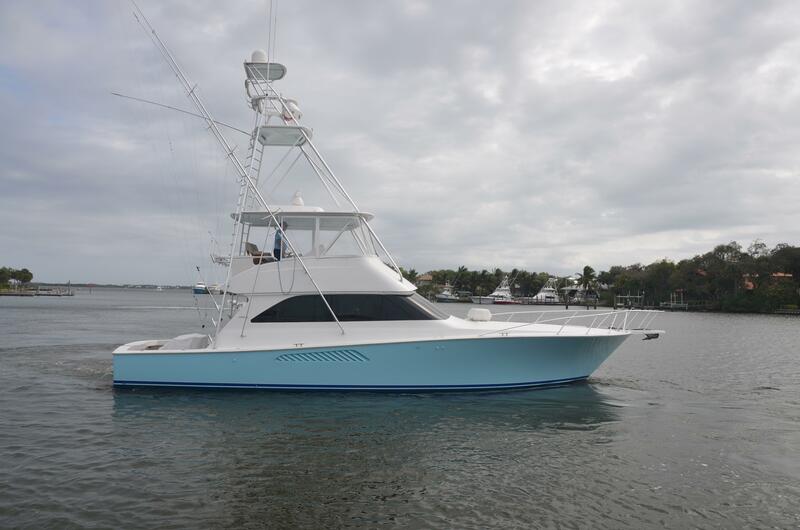 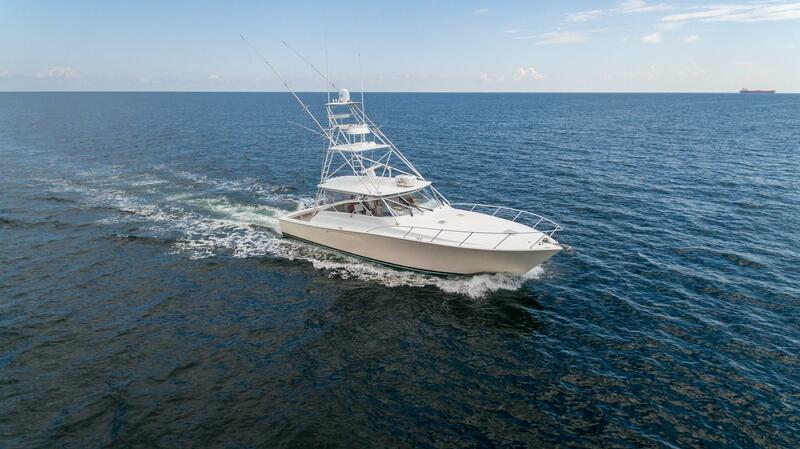 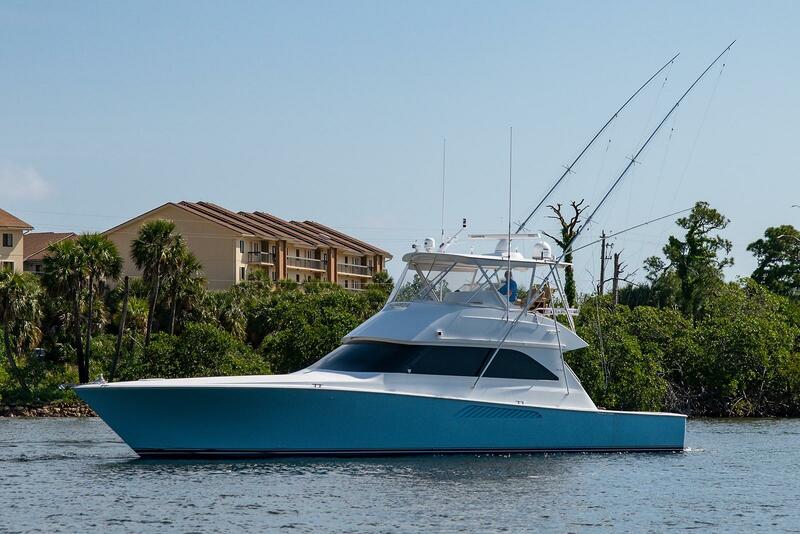 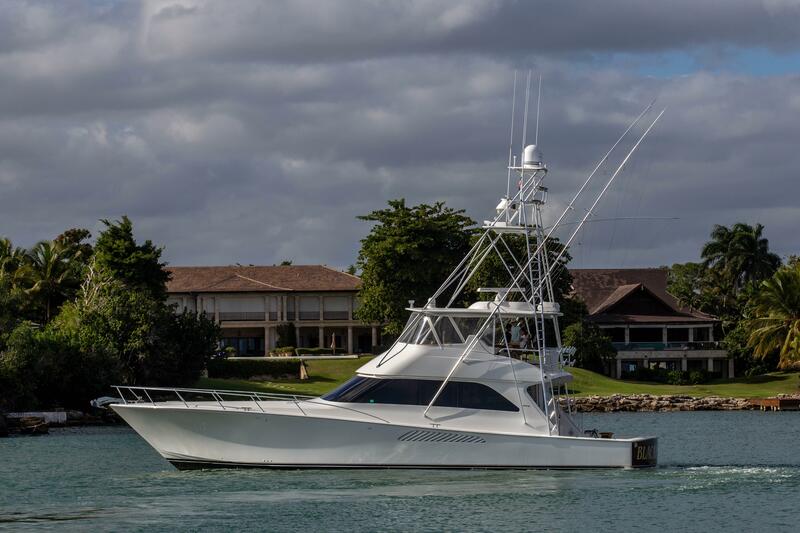 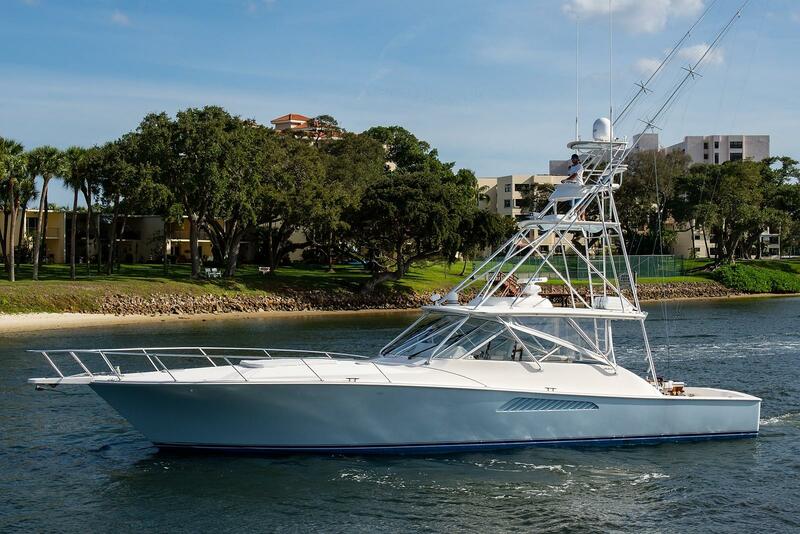 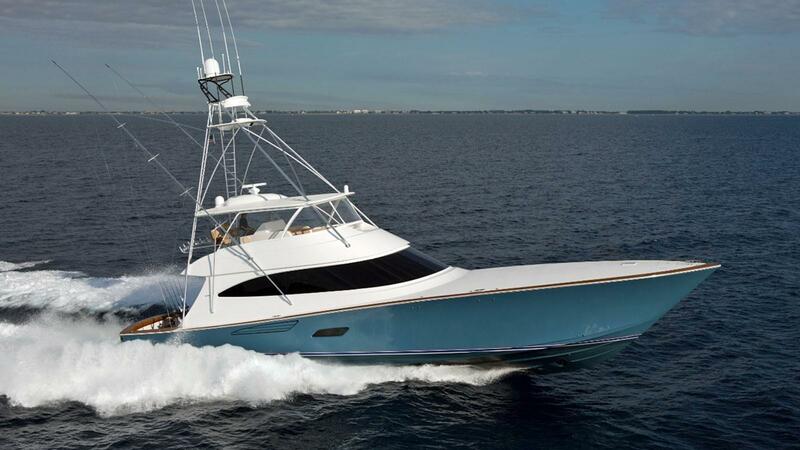 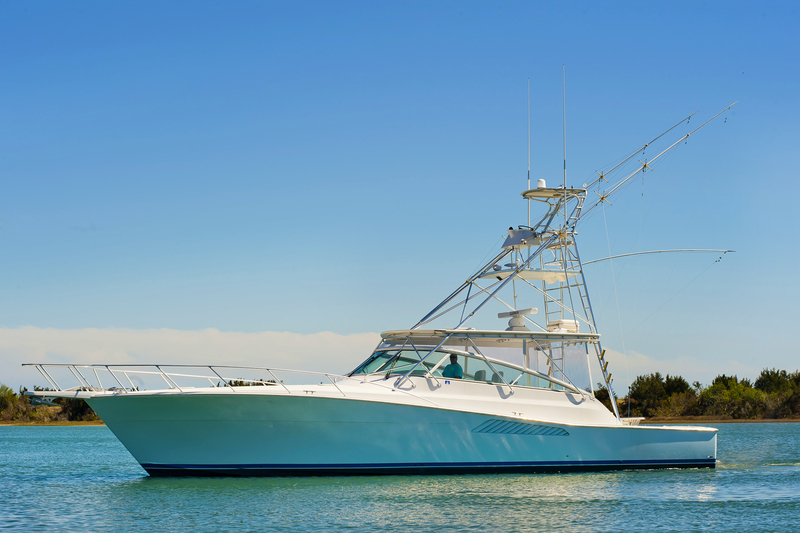 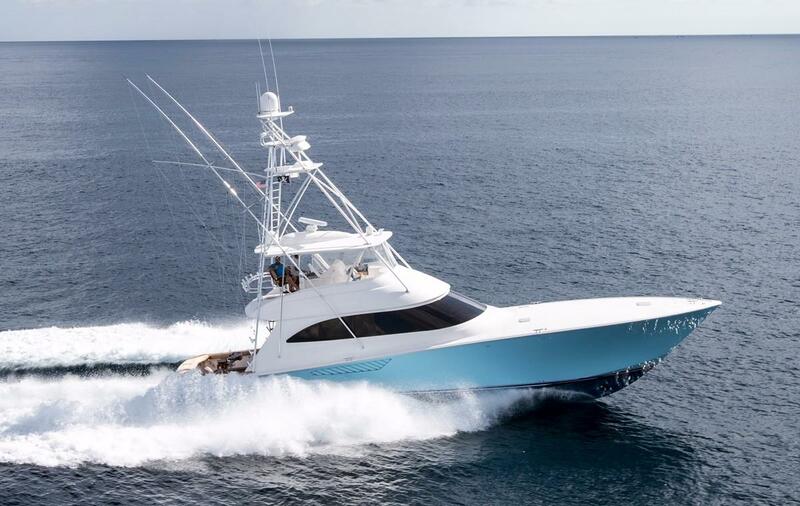 Viking is the leading builder of convertible sportfish yachts and we are excited to be able to provide these exceptional sport fishing yachts to our clients. 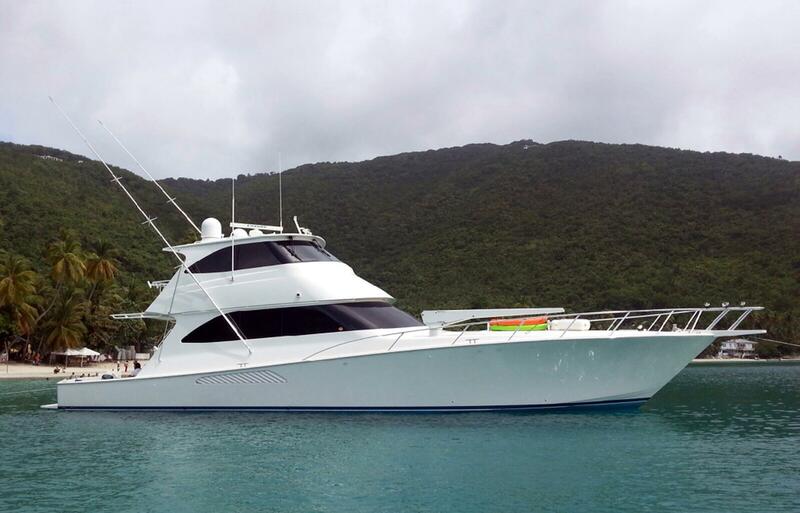 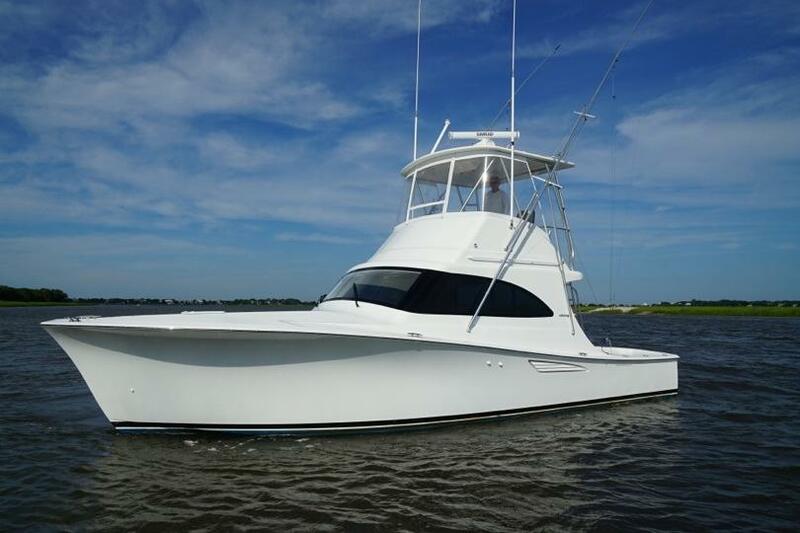 Please search the MLS below for used Viking yachts for sale and have a look at the popular models below. 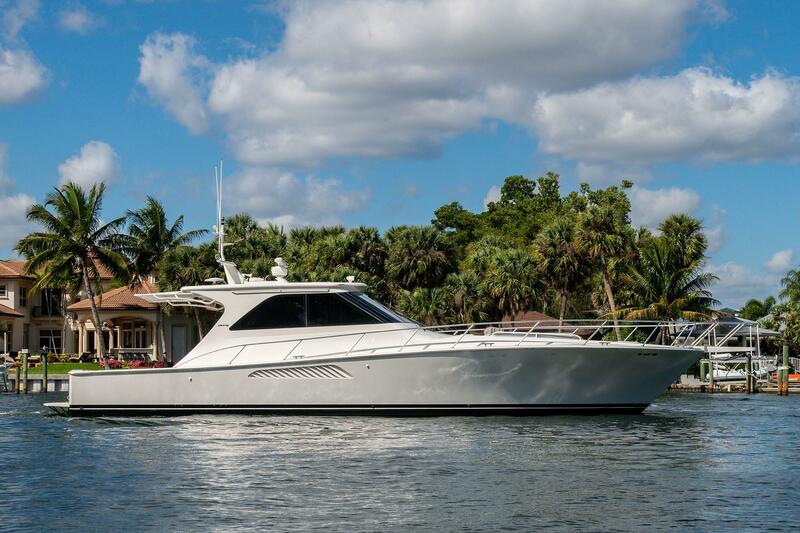 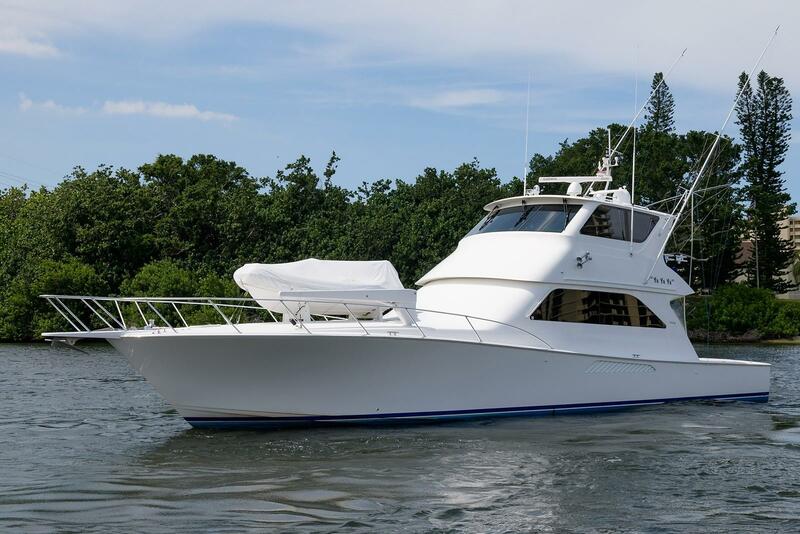 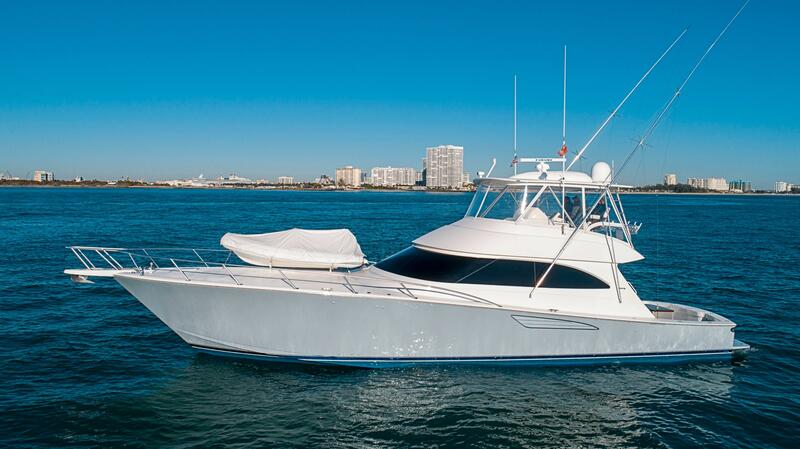 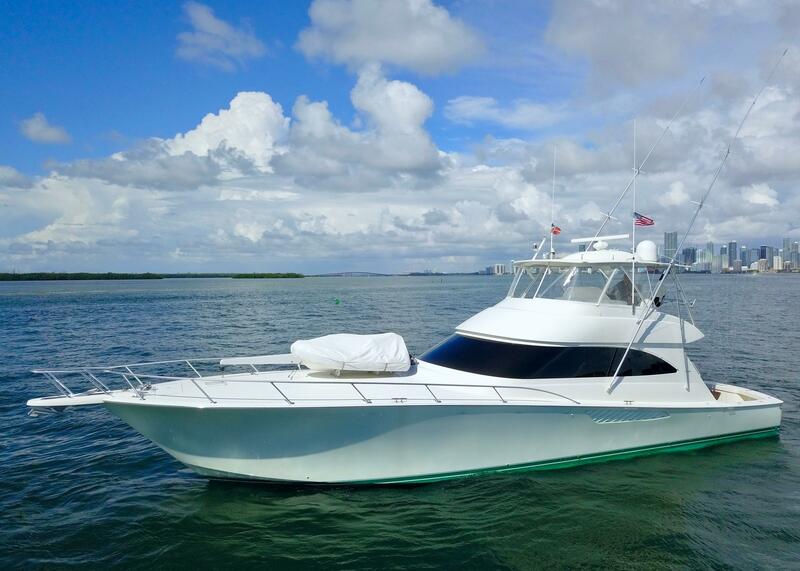 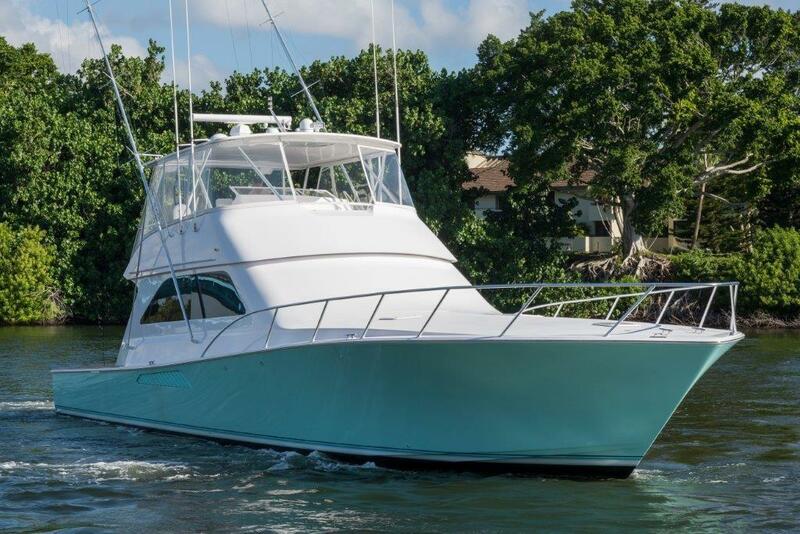 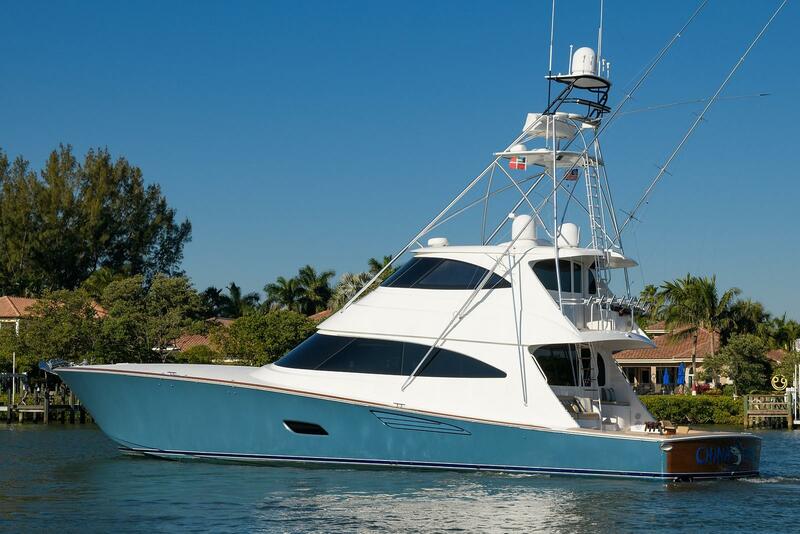 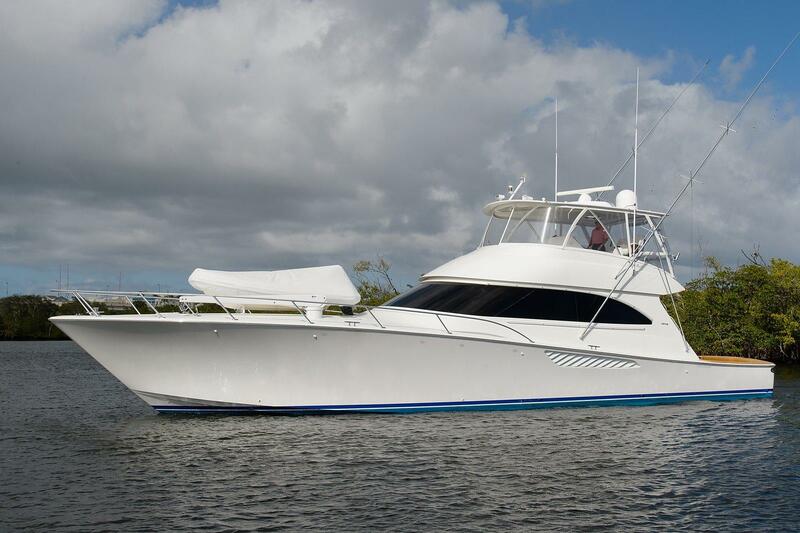 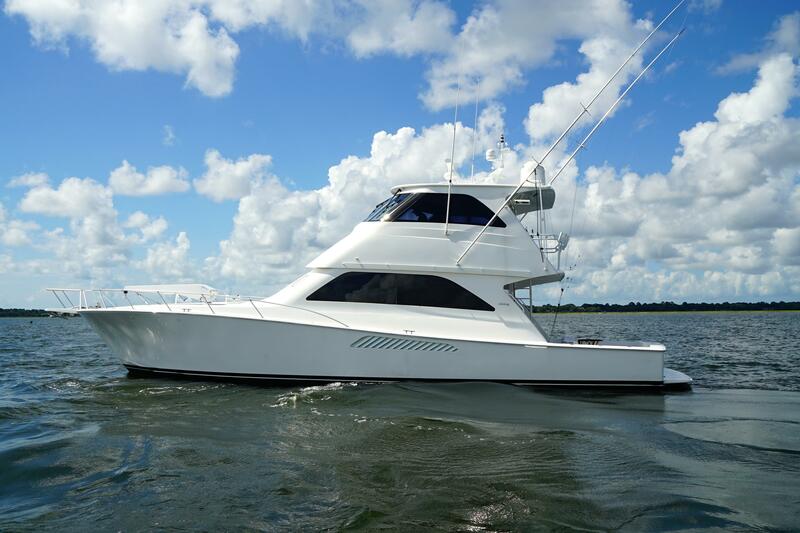 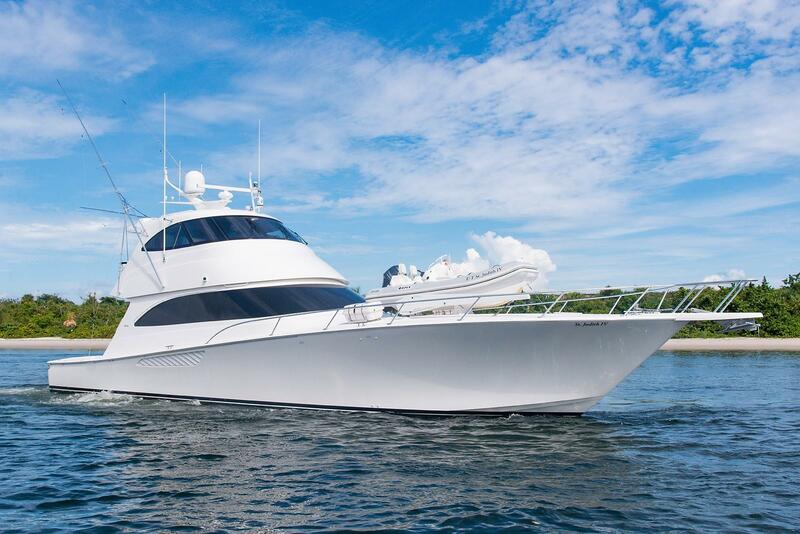 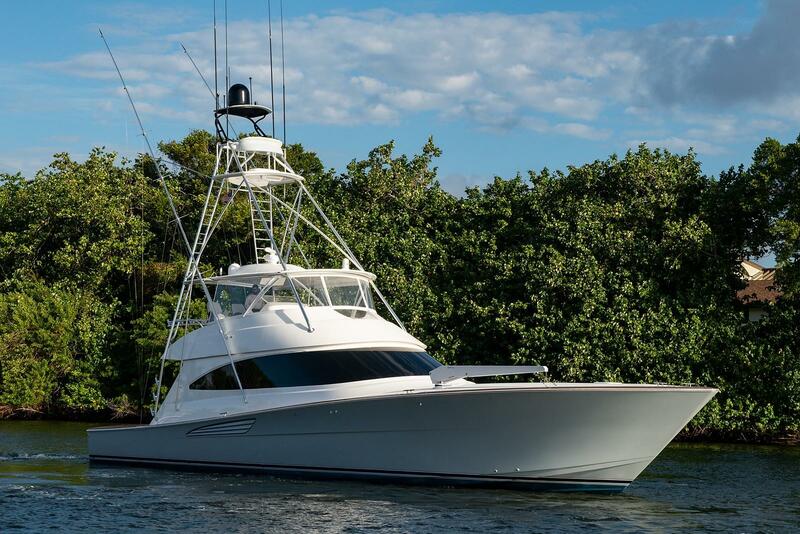 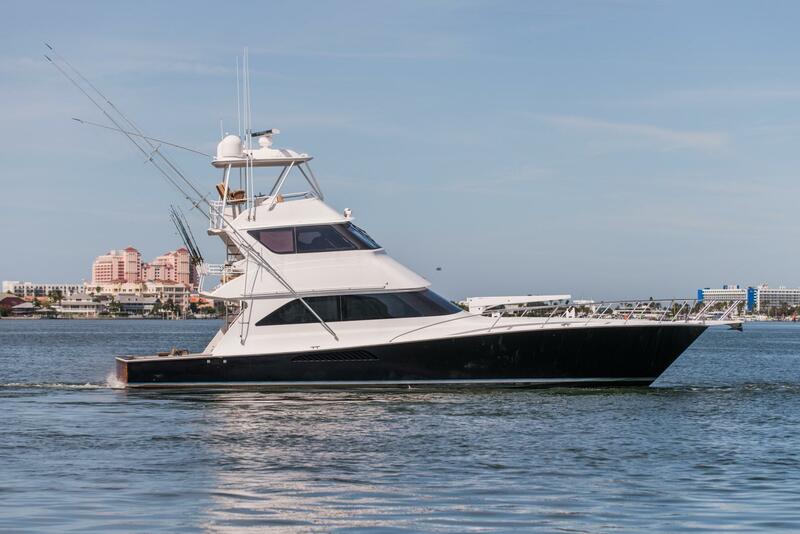 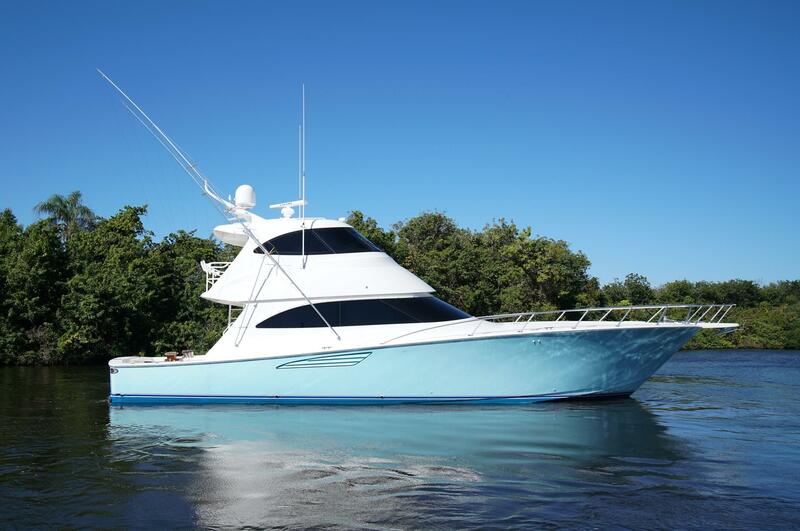 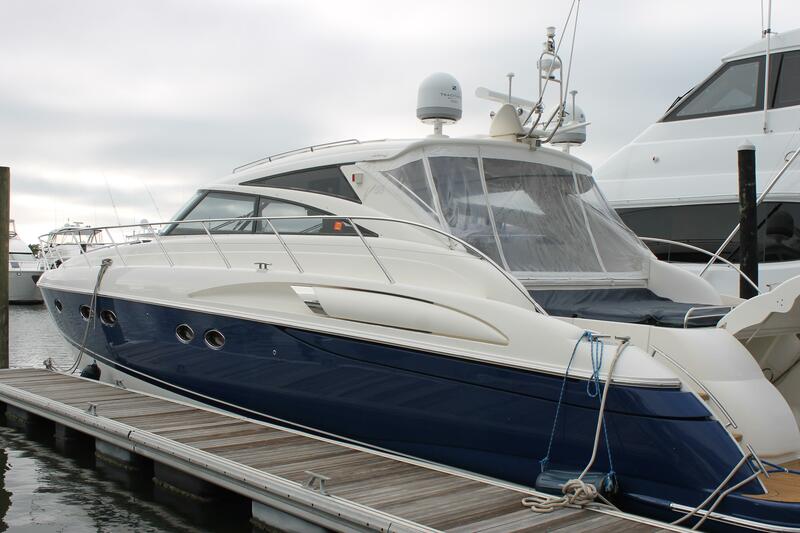 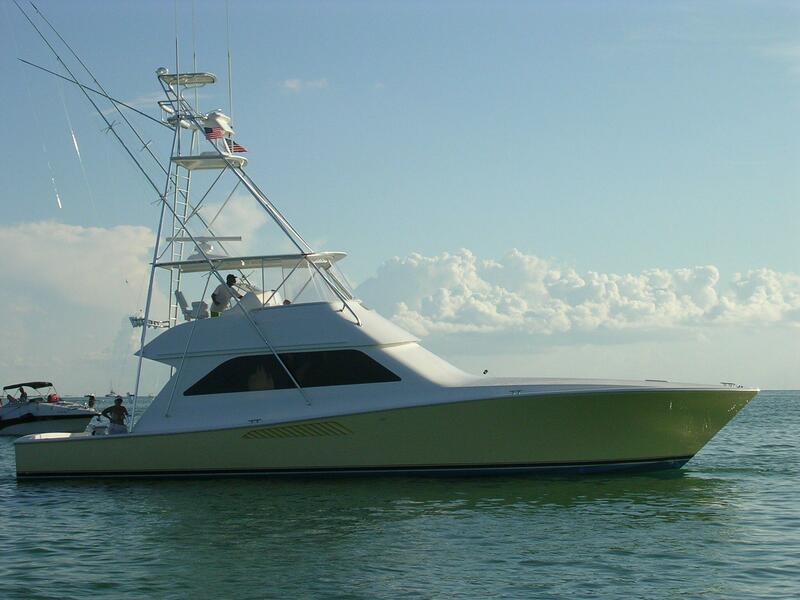 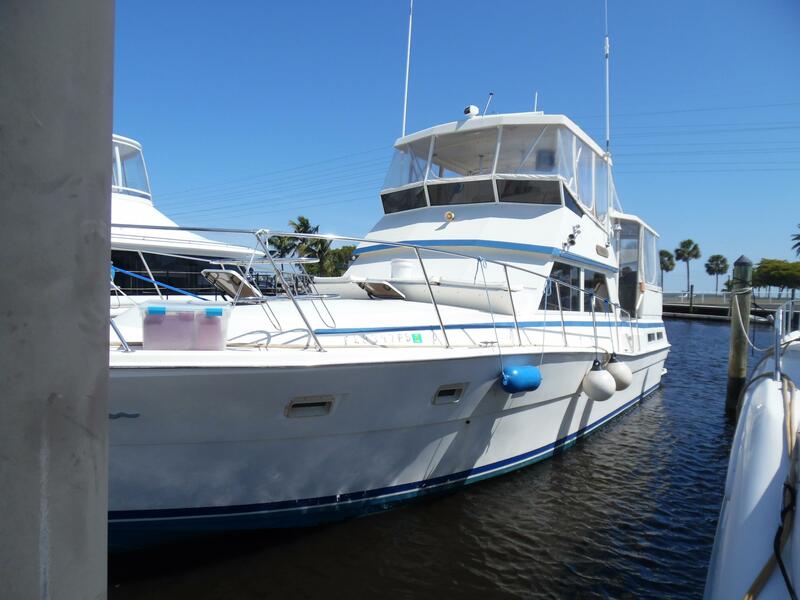 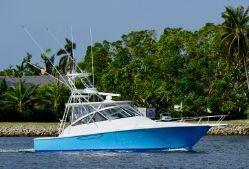 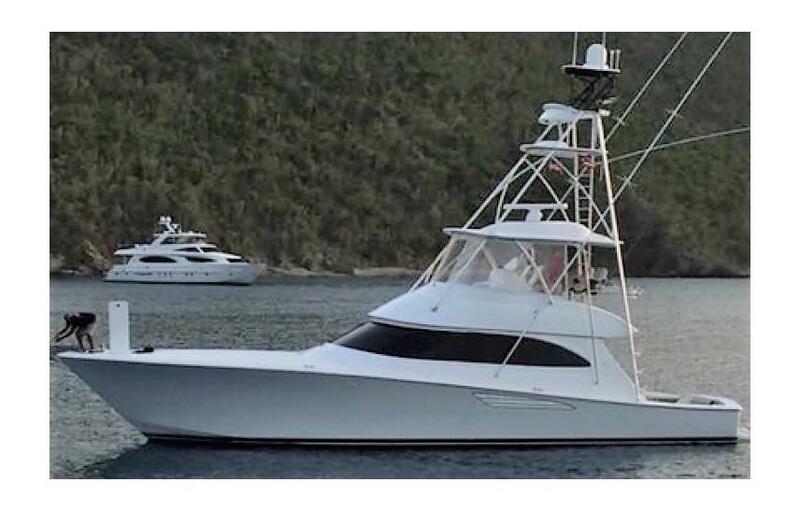 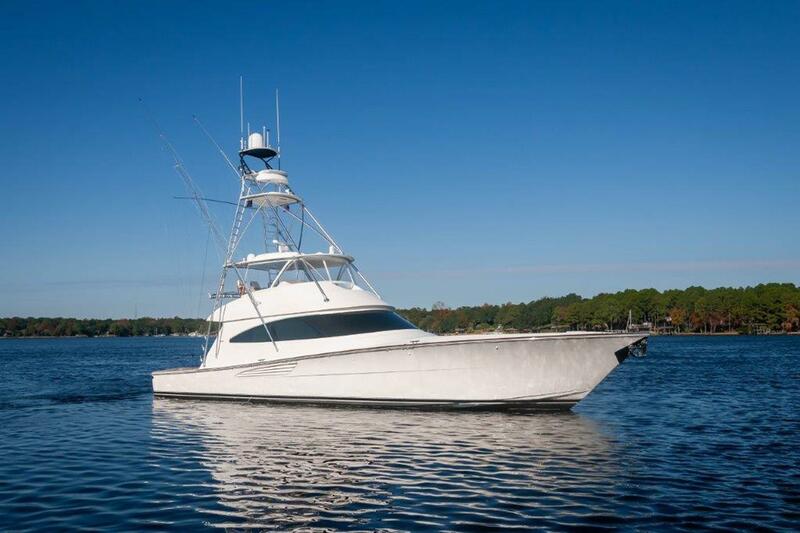 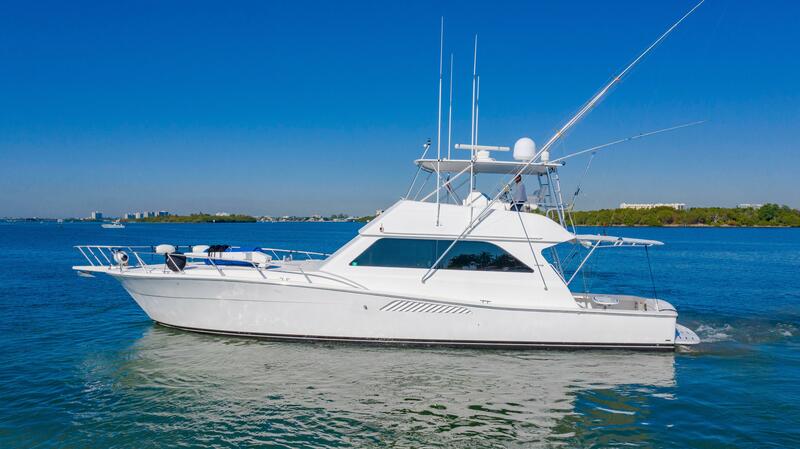 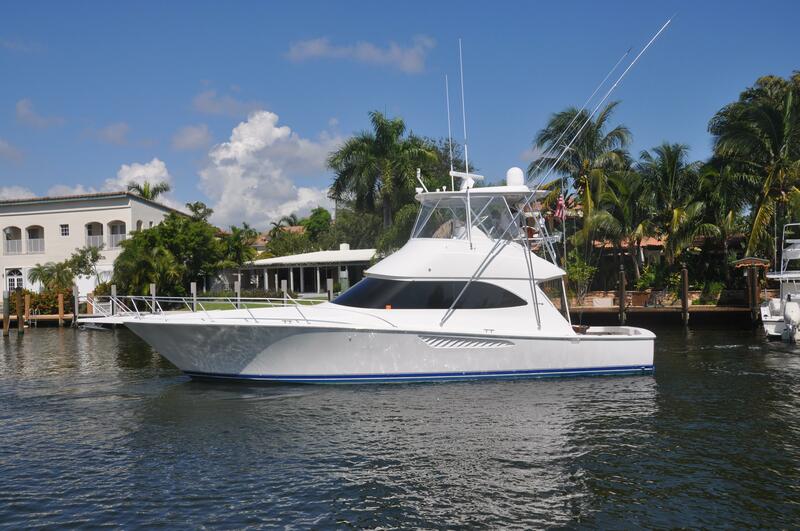 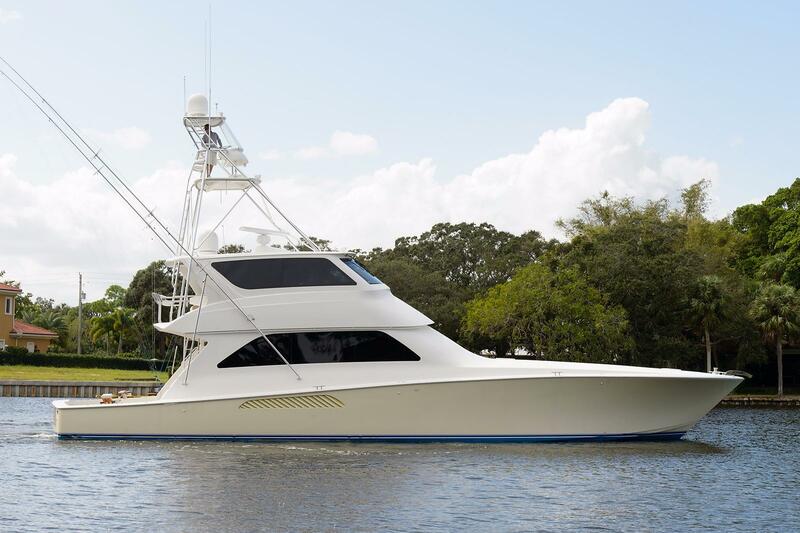 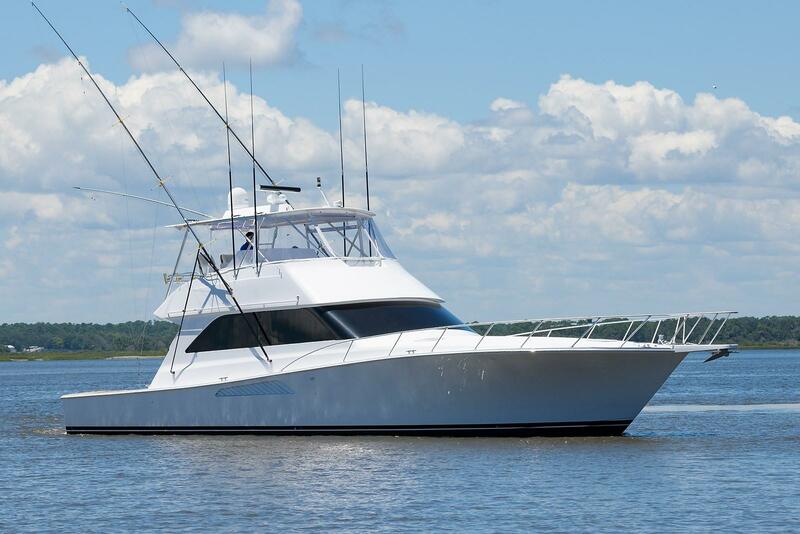 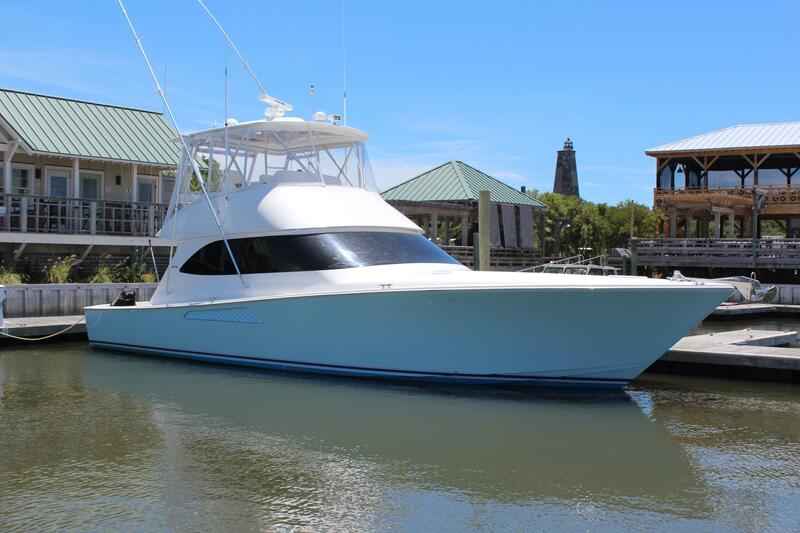 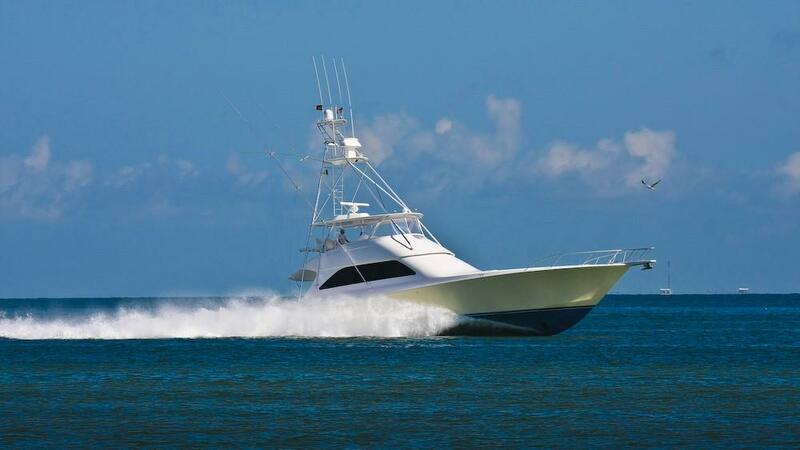 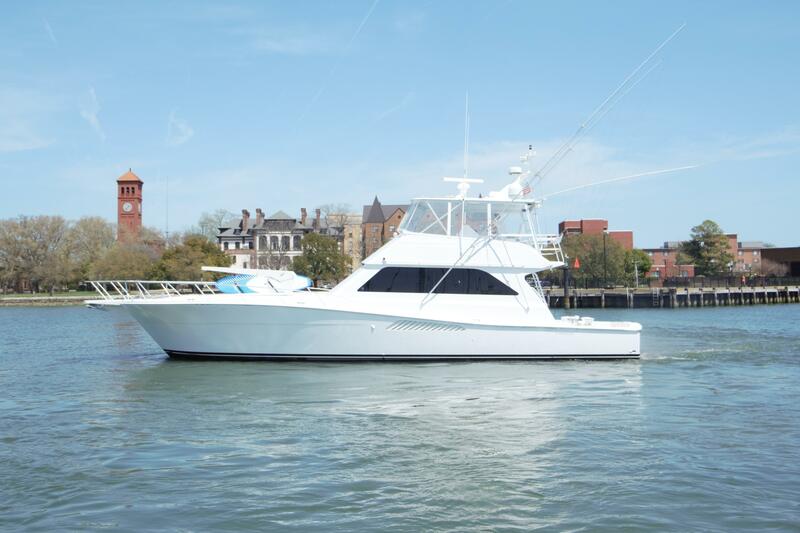 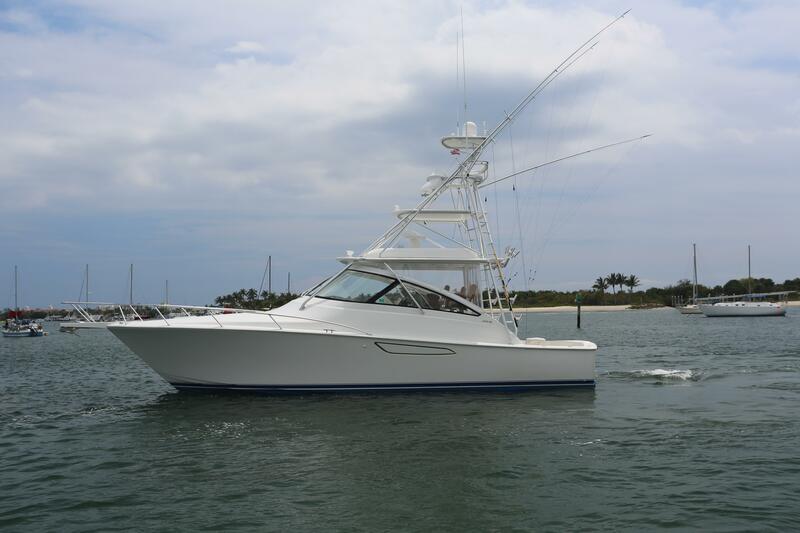 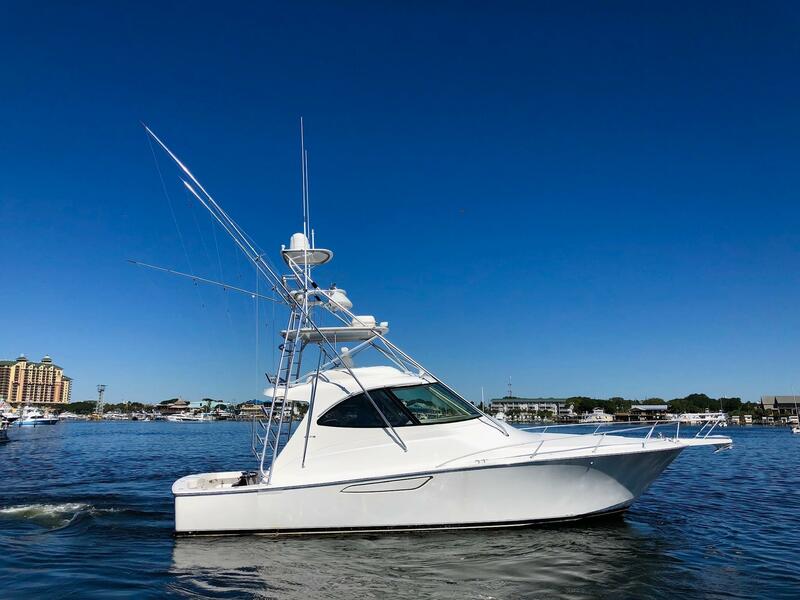 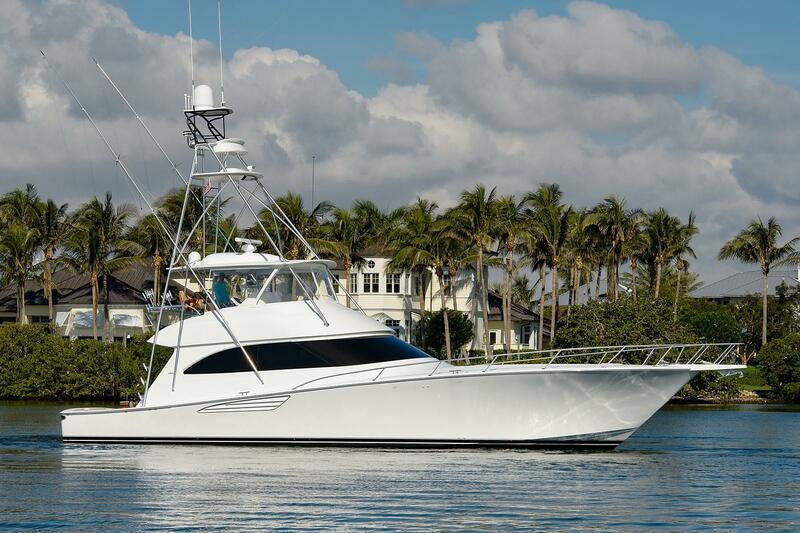 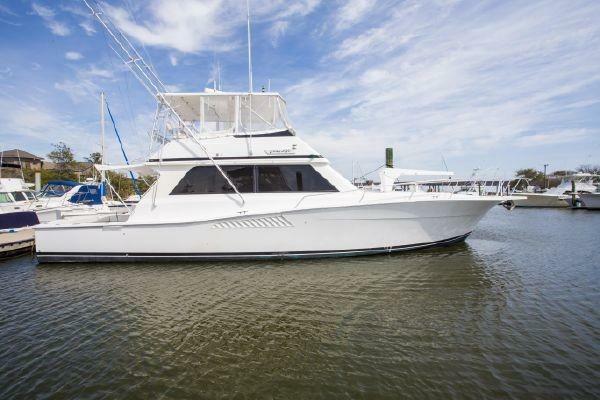 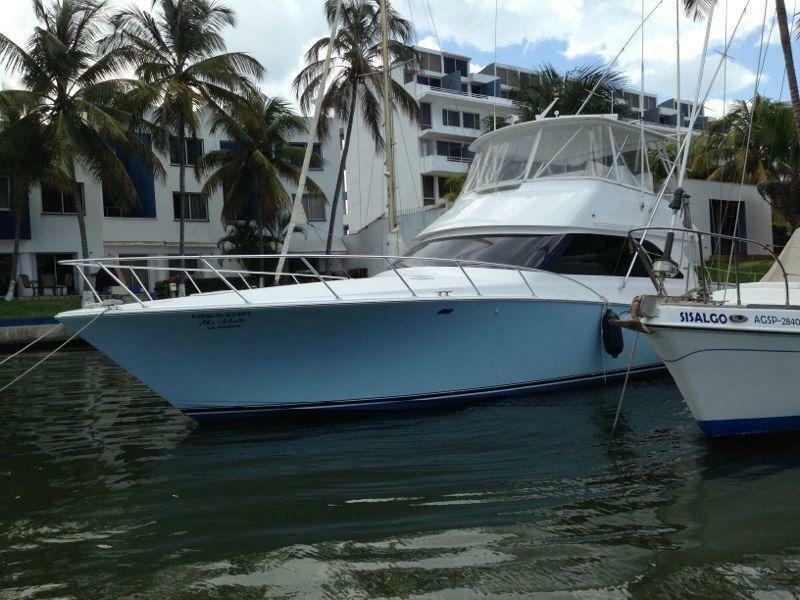 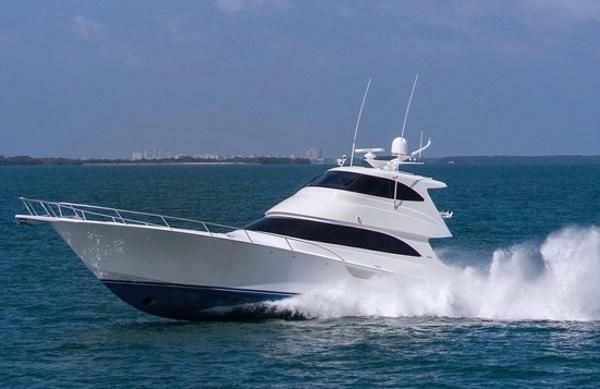 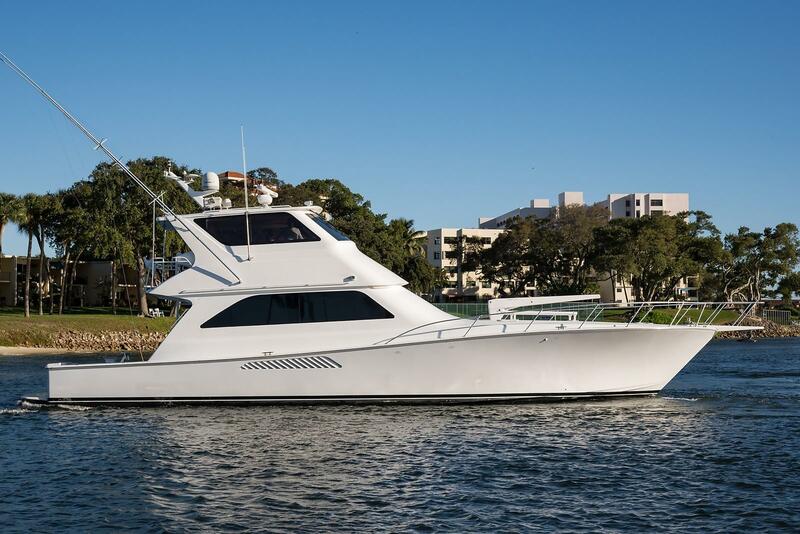 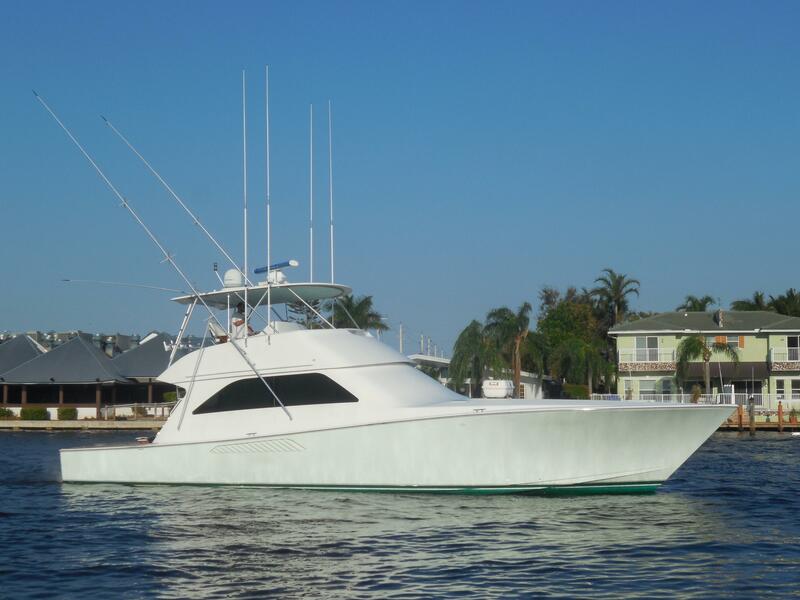 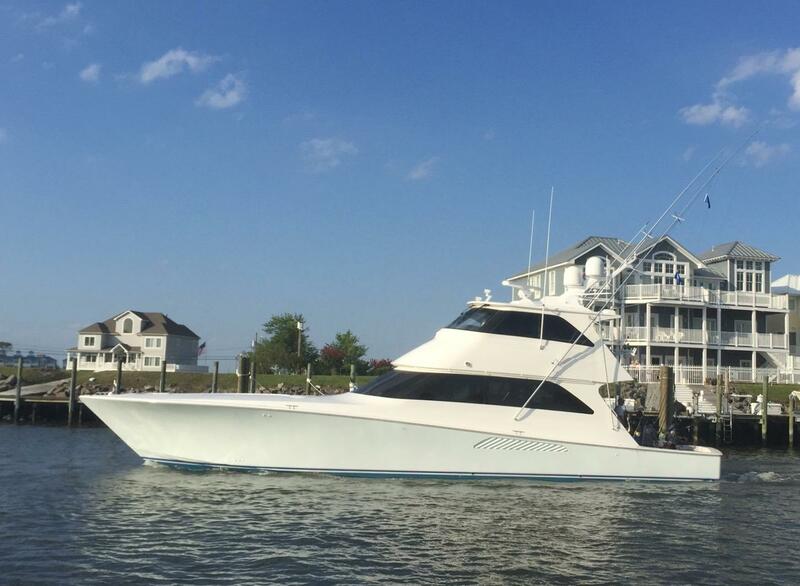 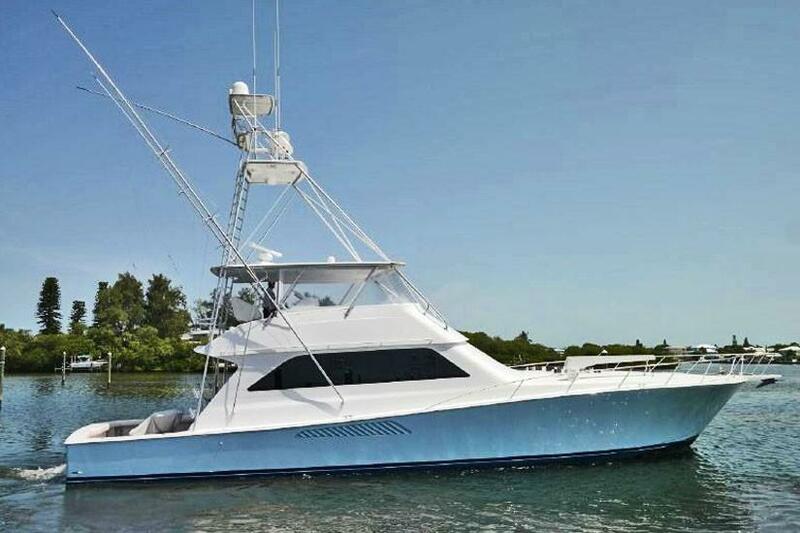 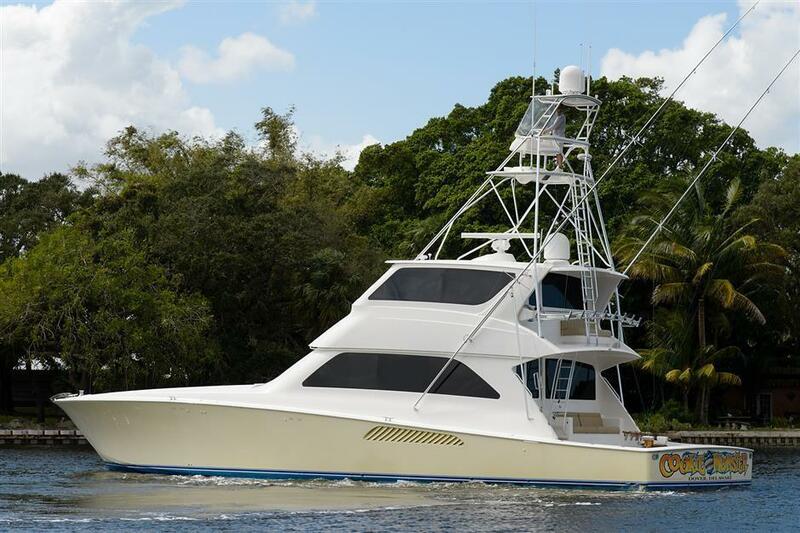 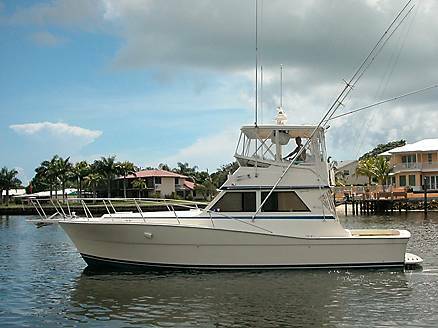 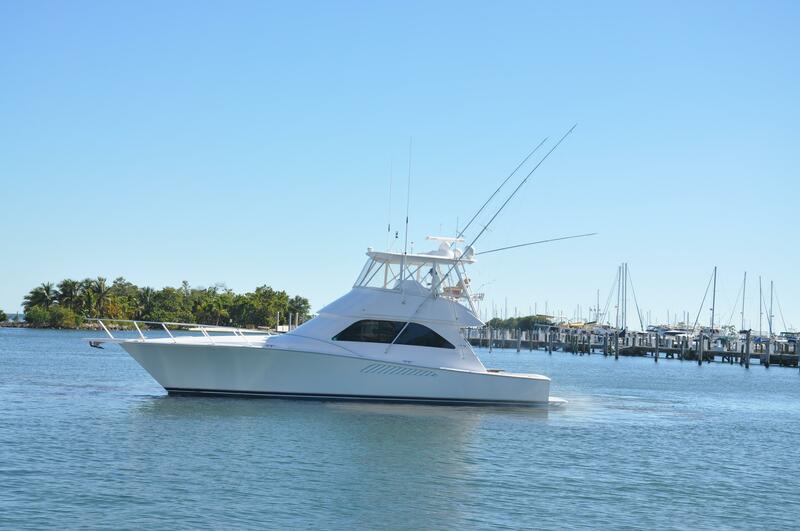 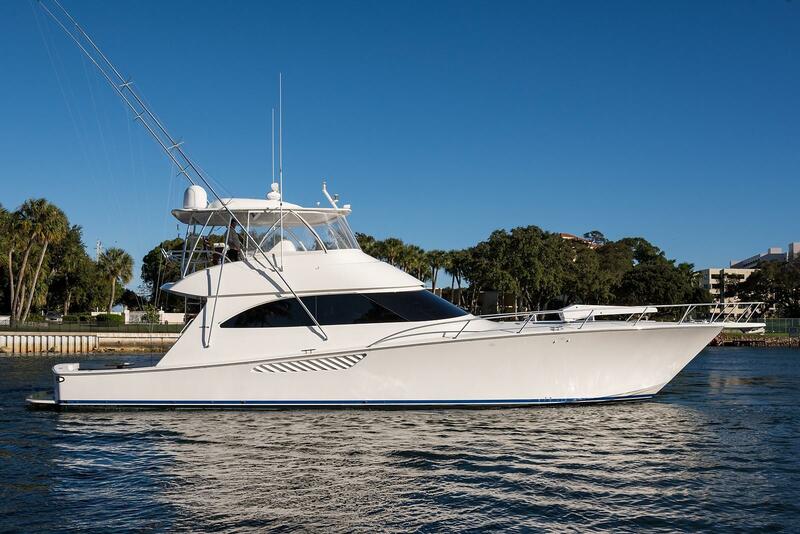 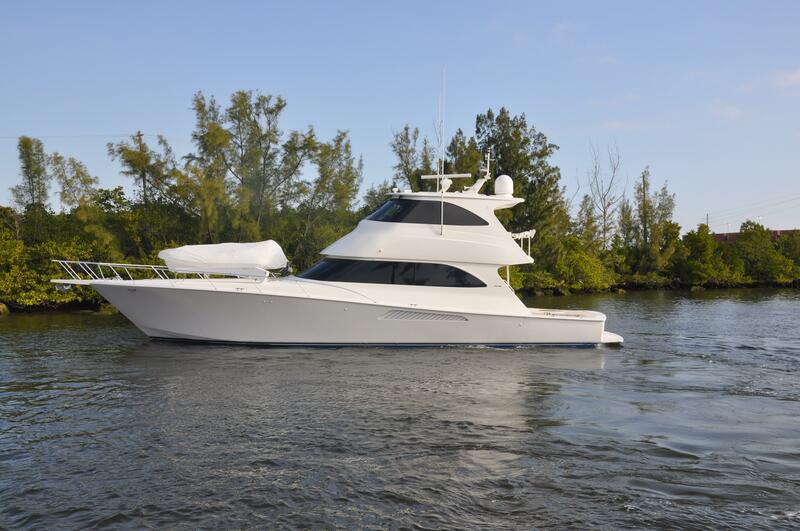 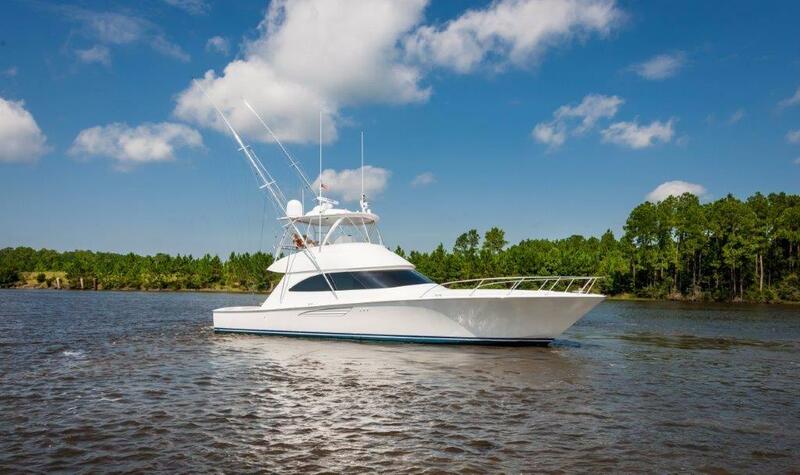 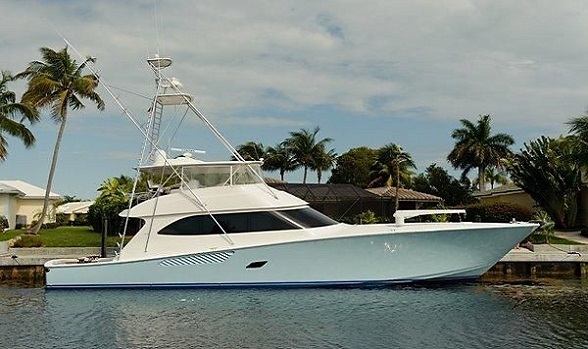 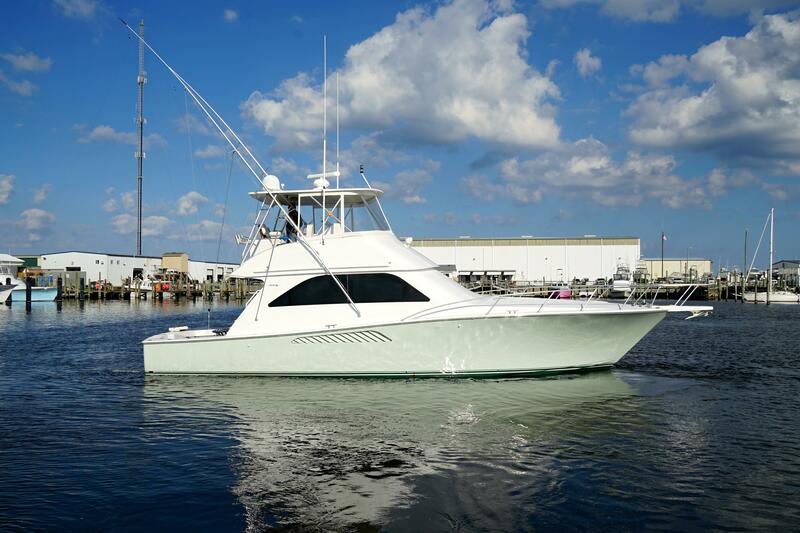 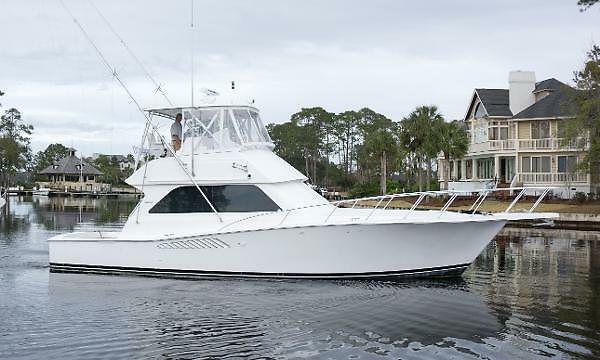 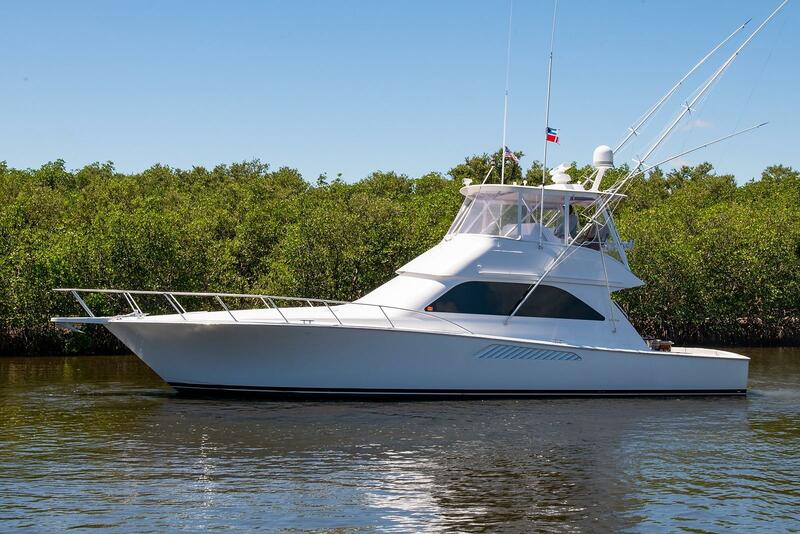 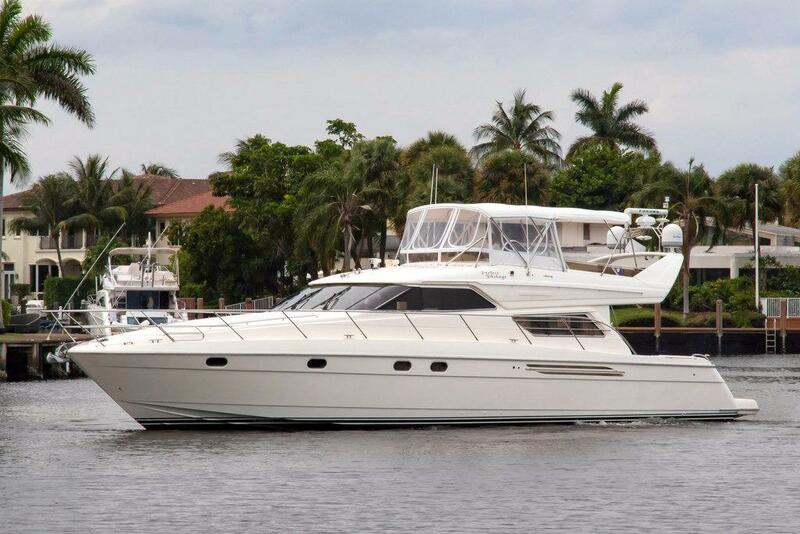 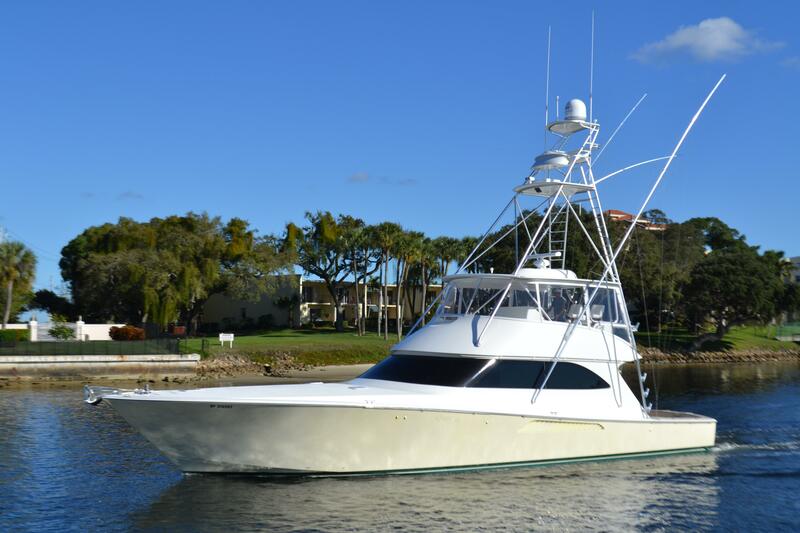 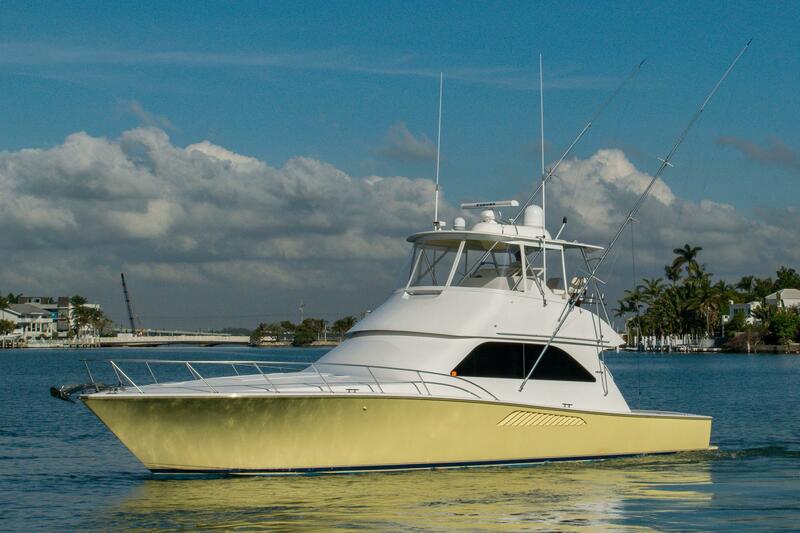 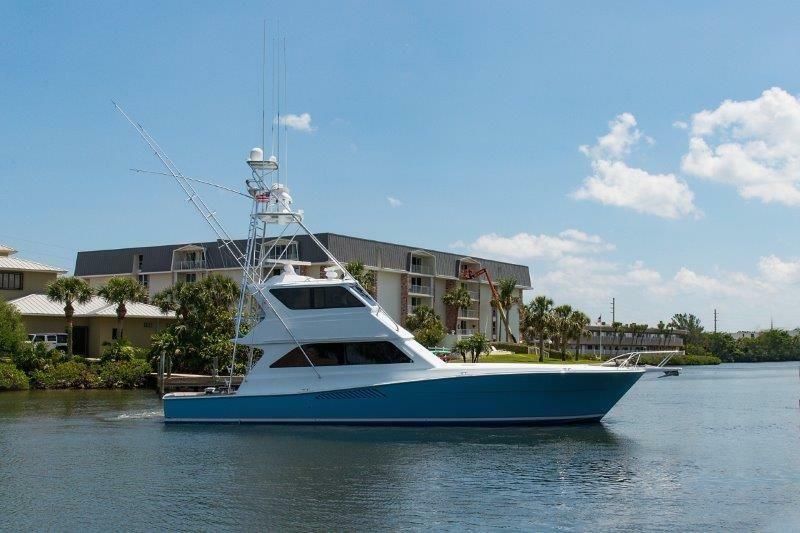 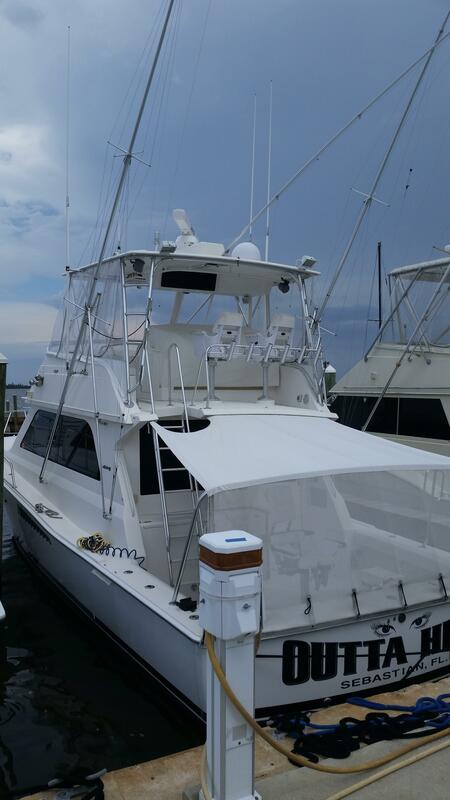 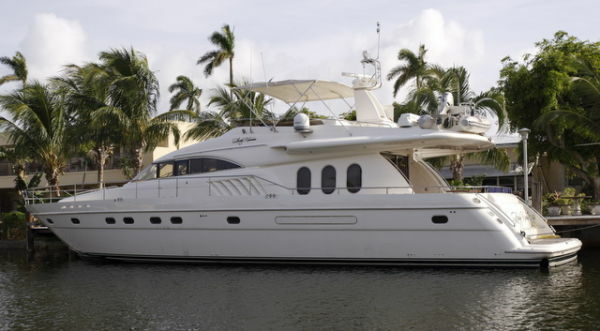 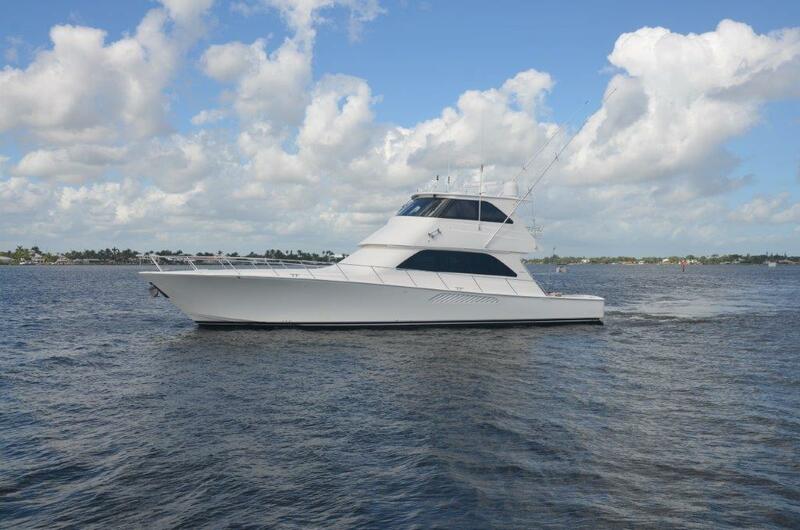 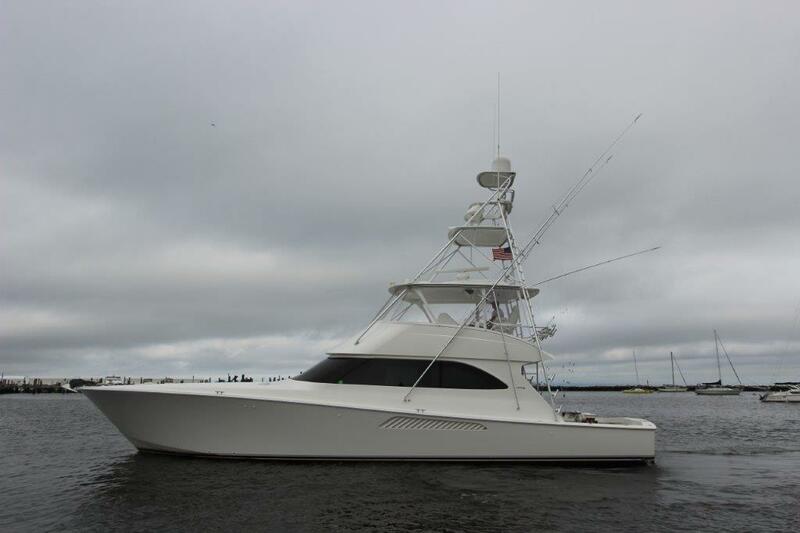 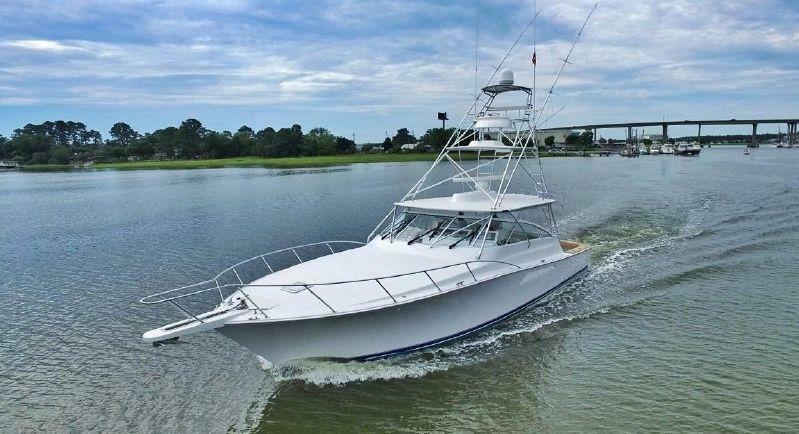 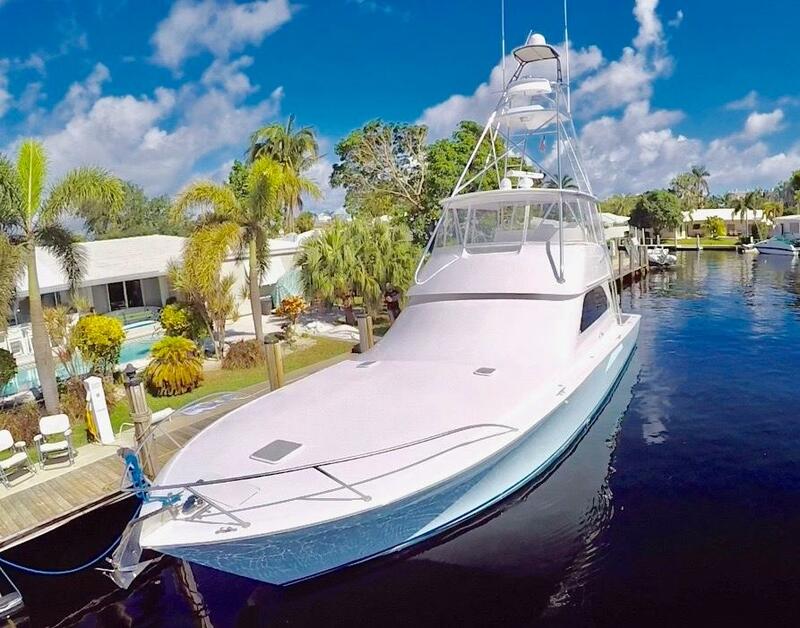 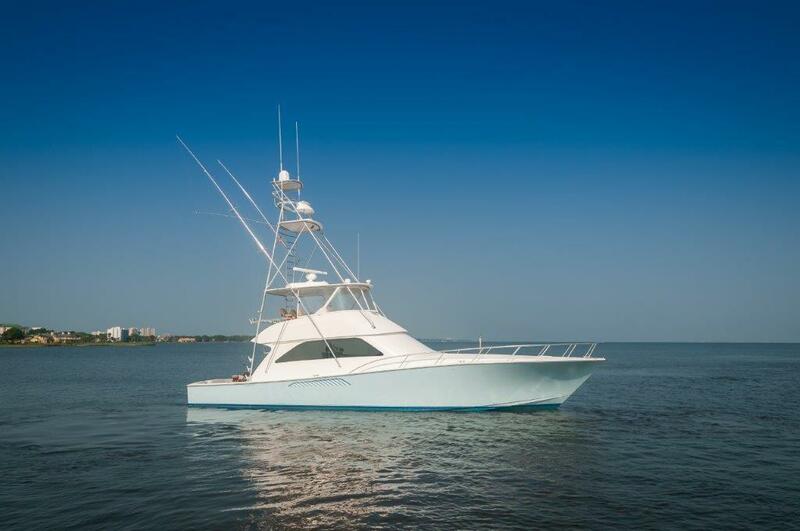 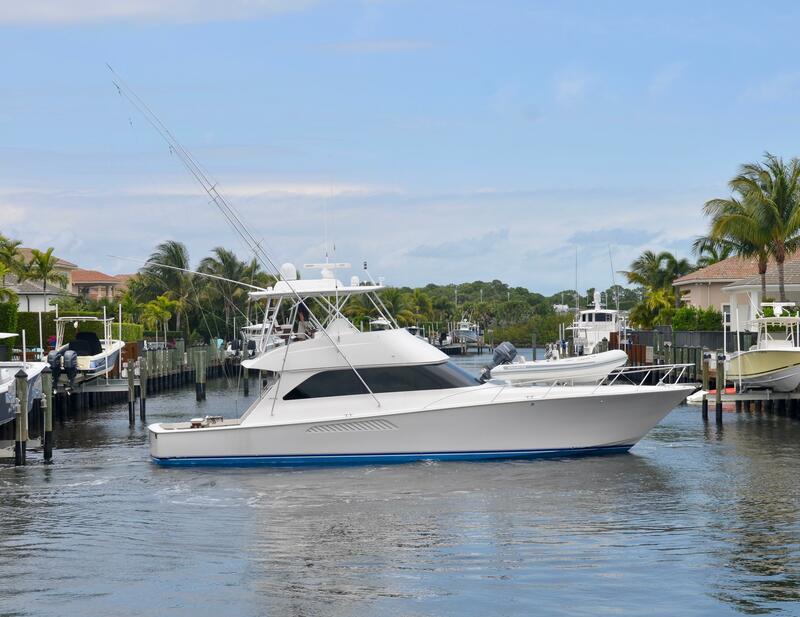 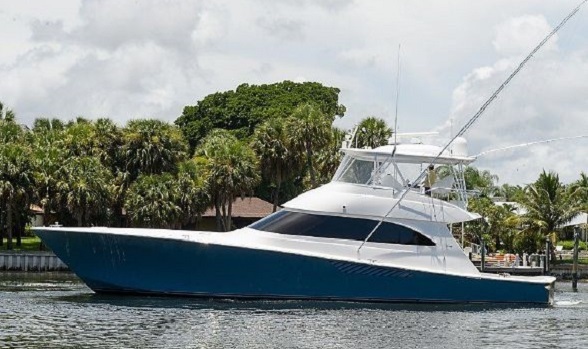 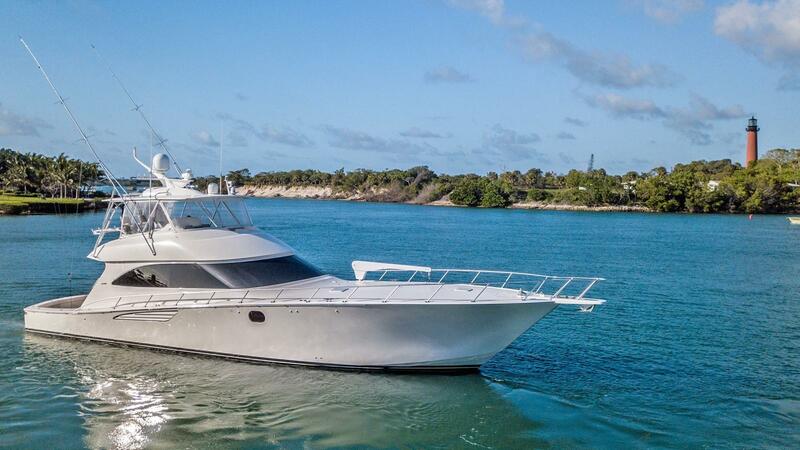 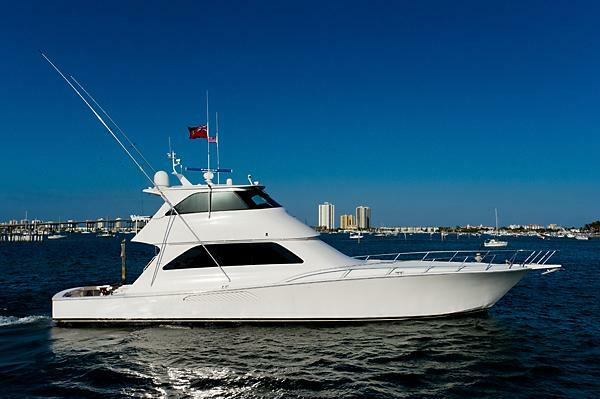 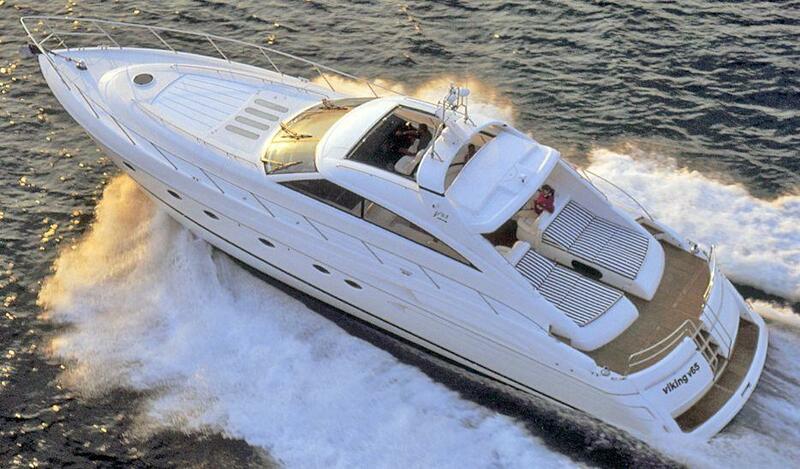 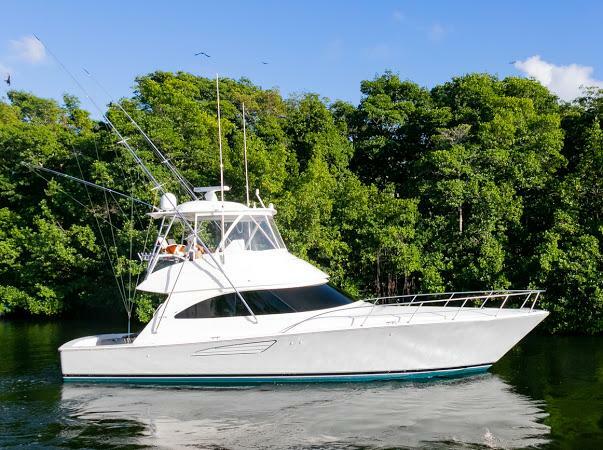 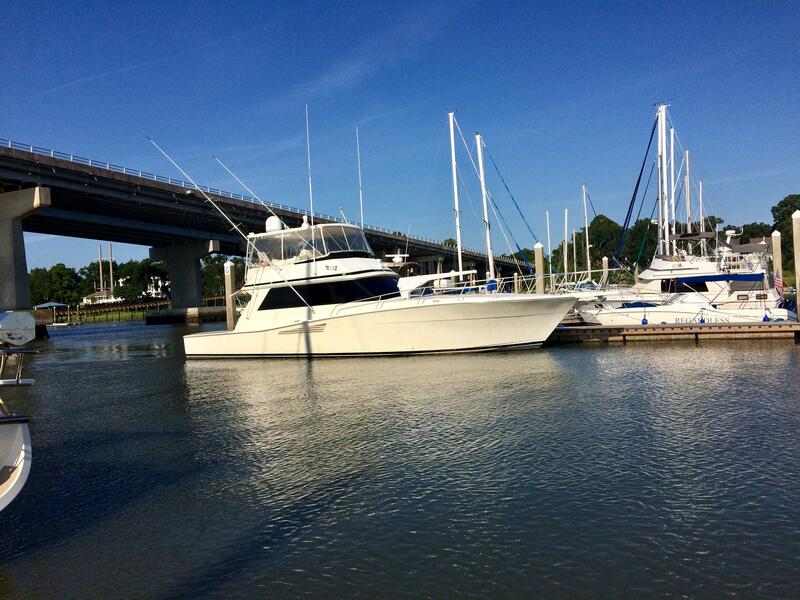 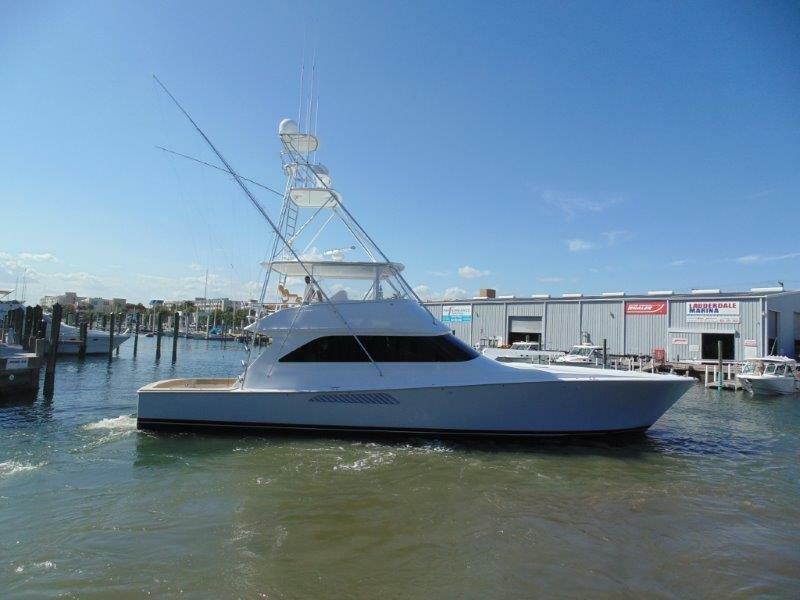 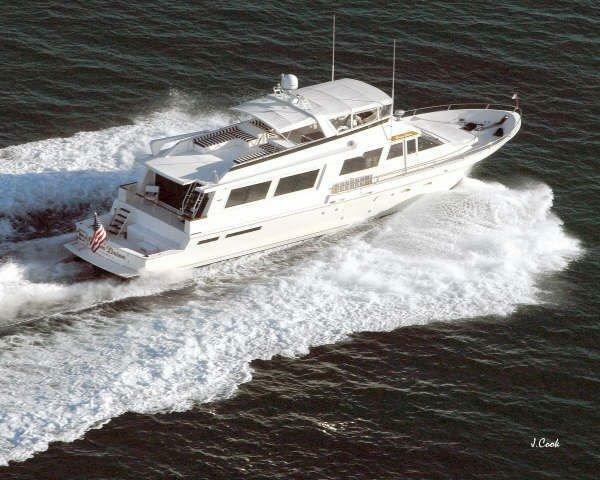 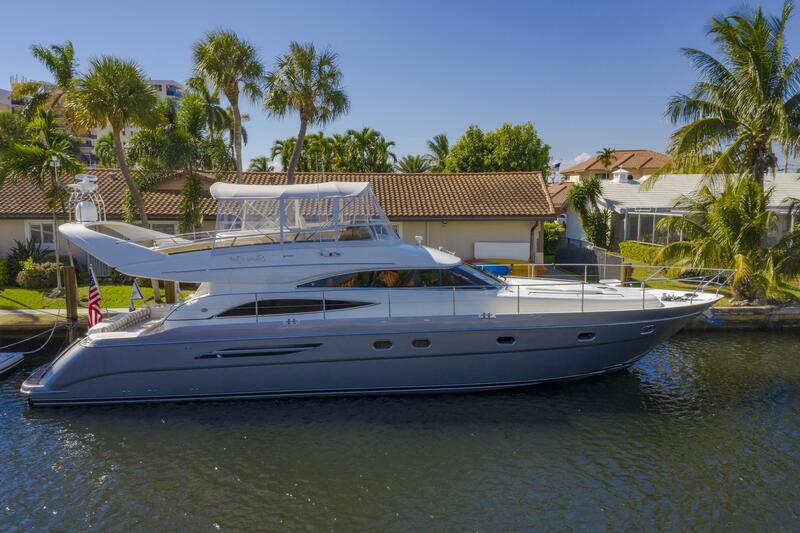 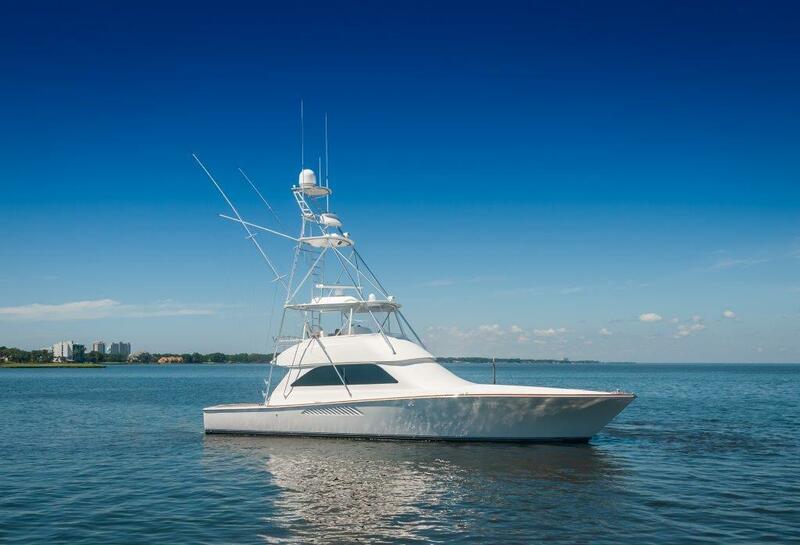 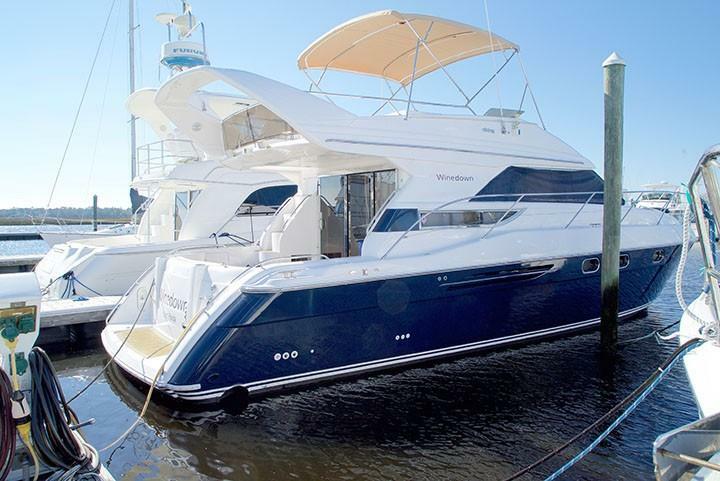 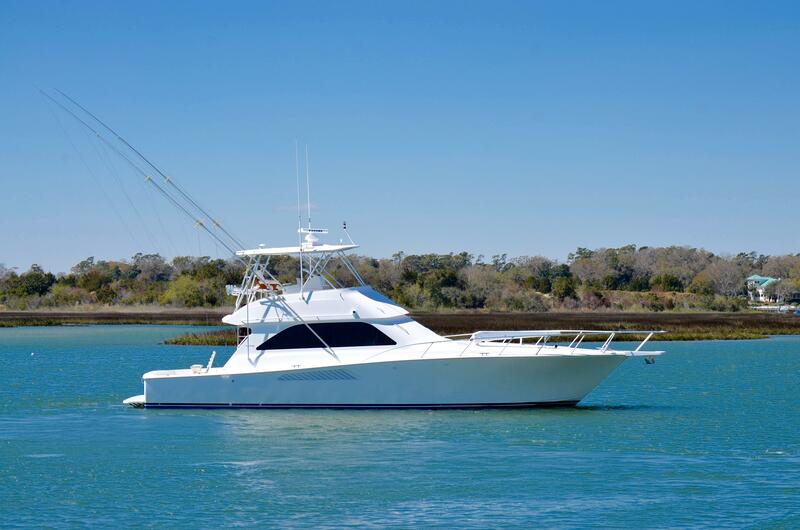 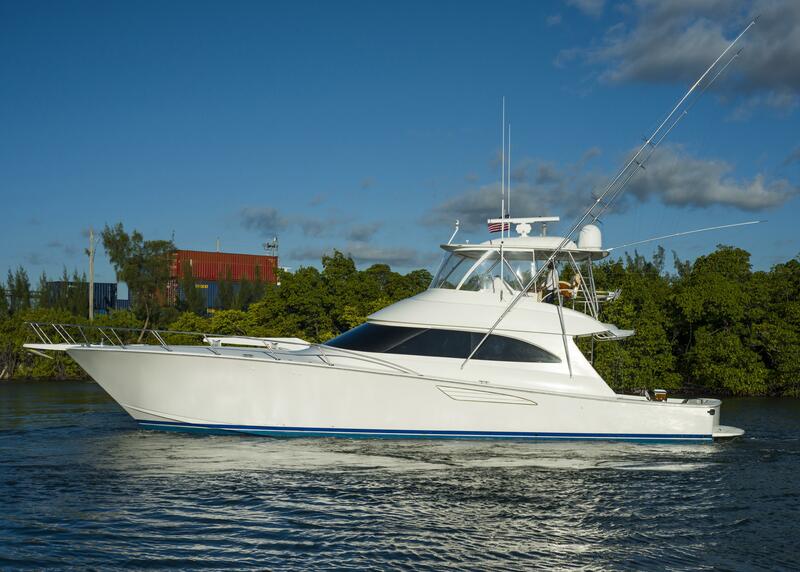 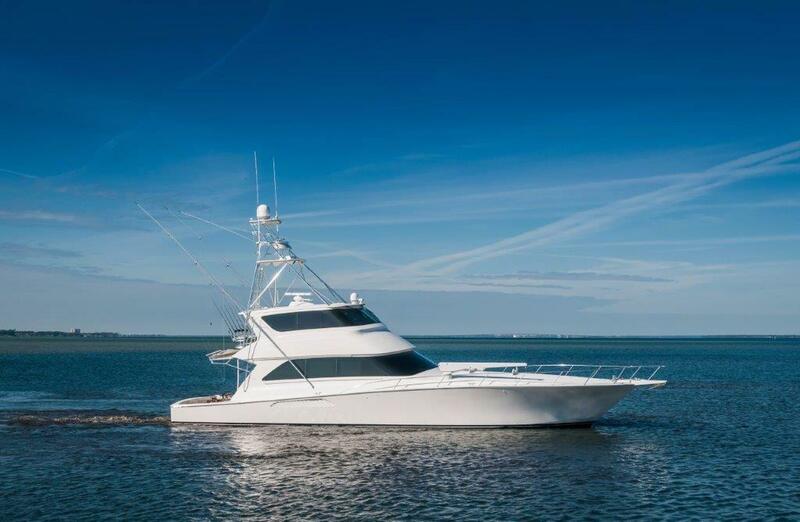 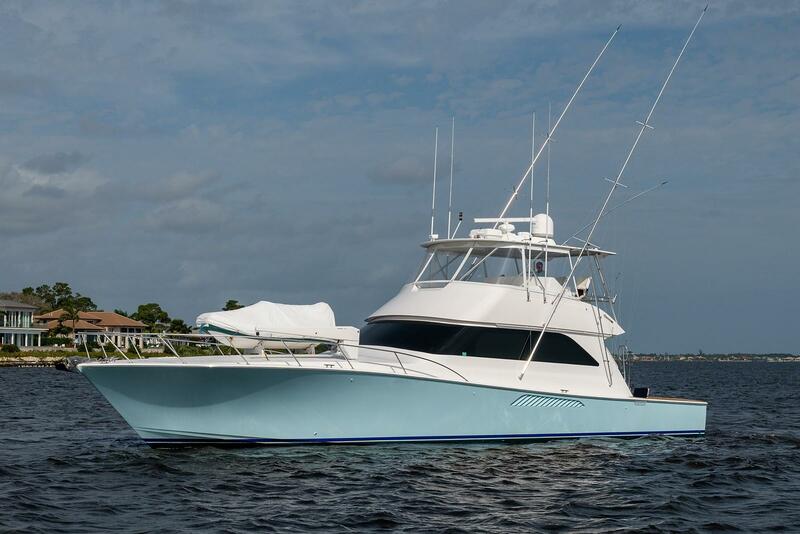 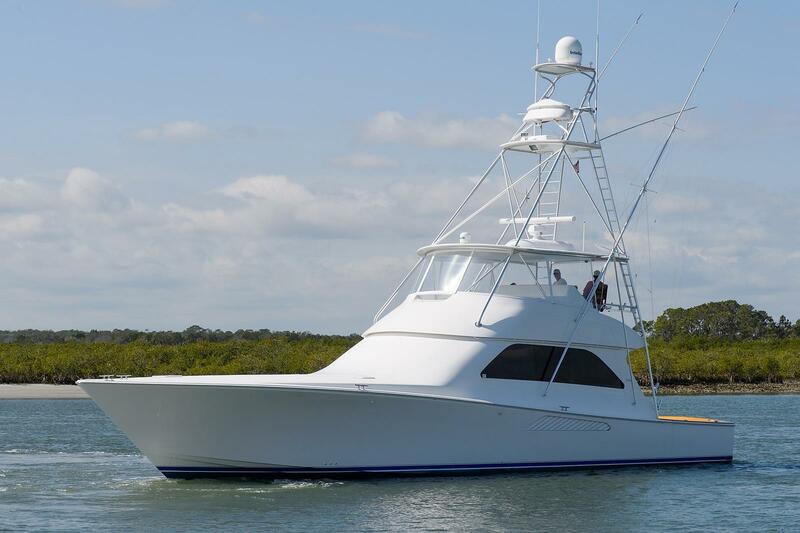 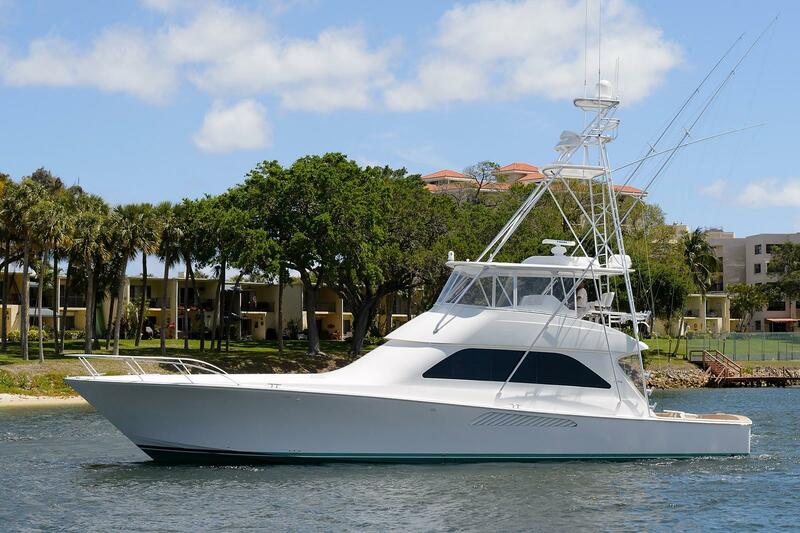 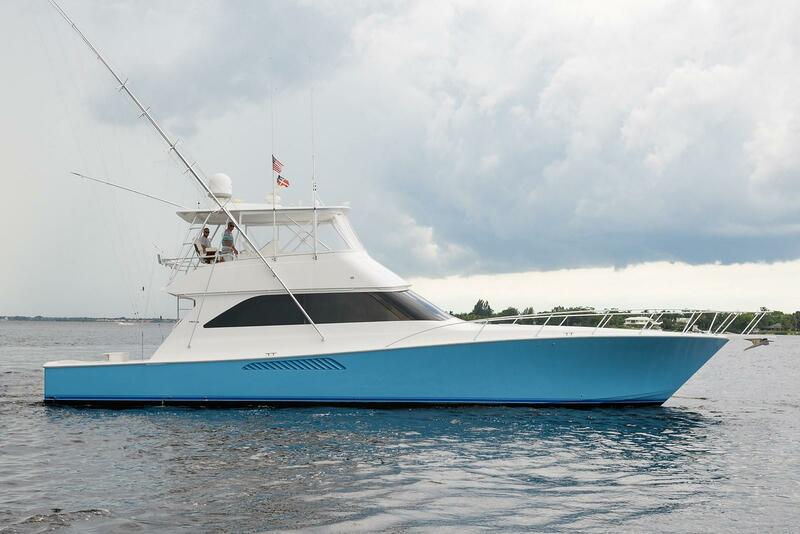 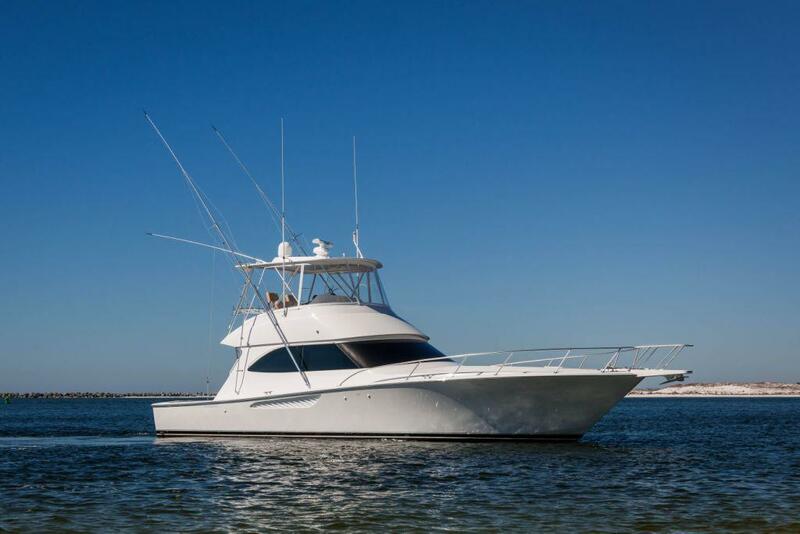 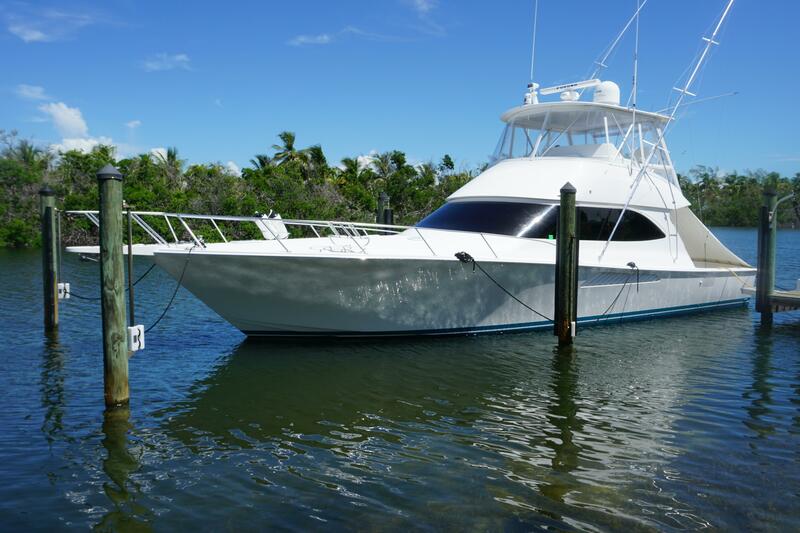 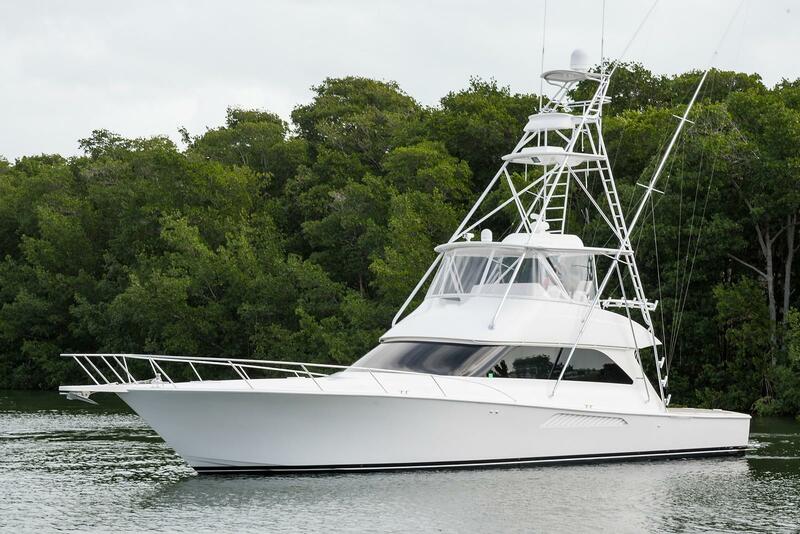 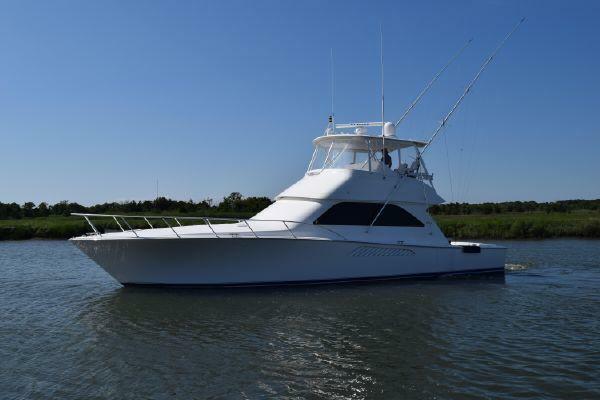 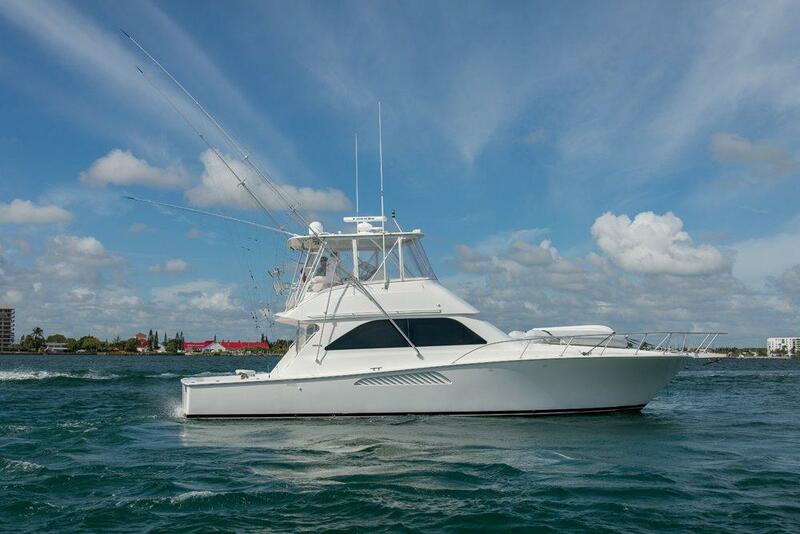 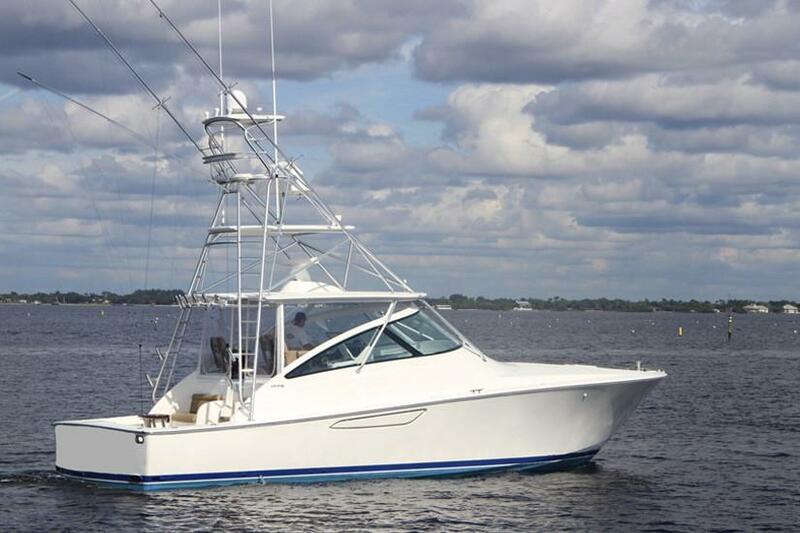 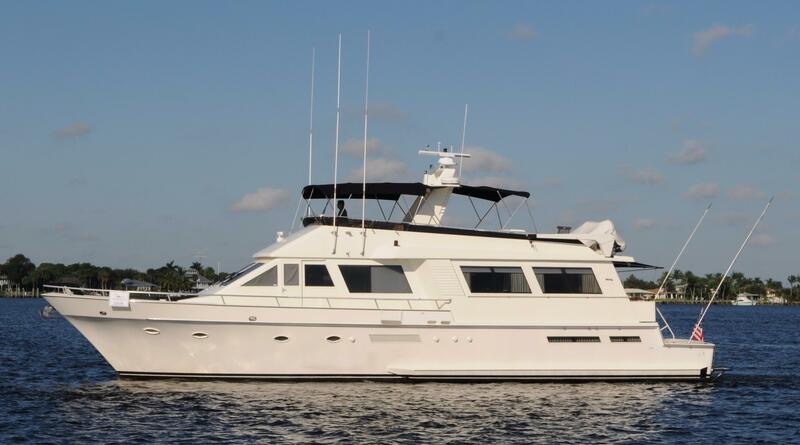 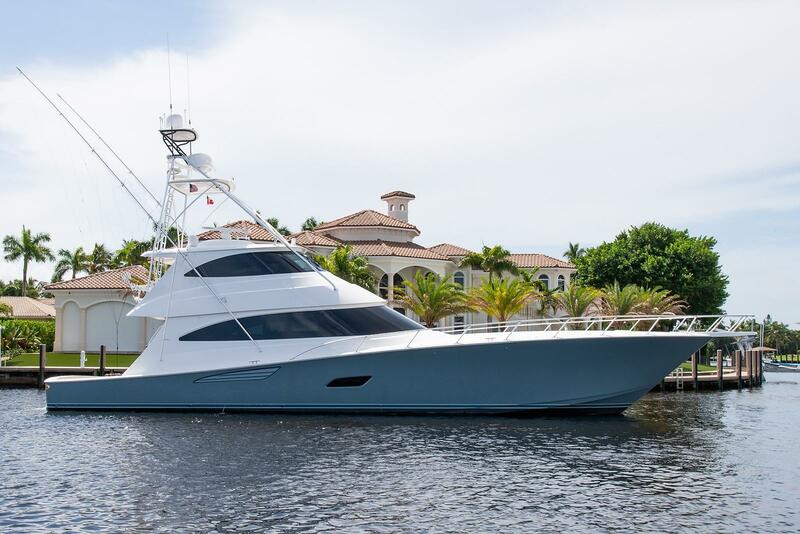 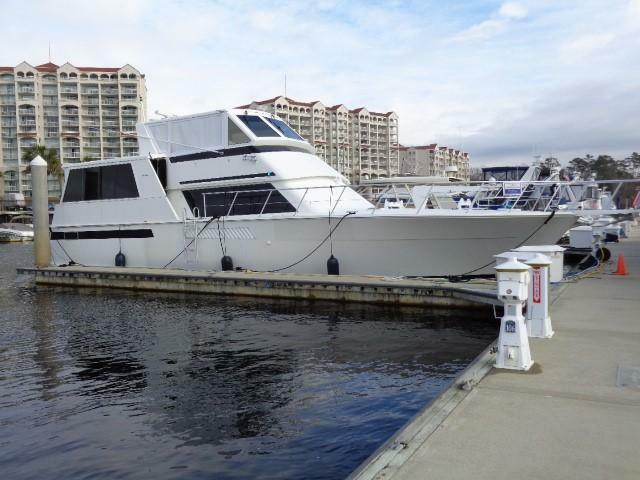 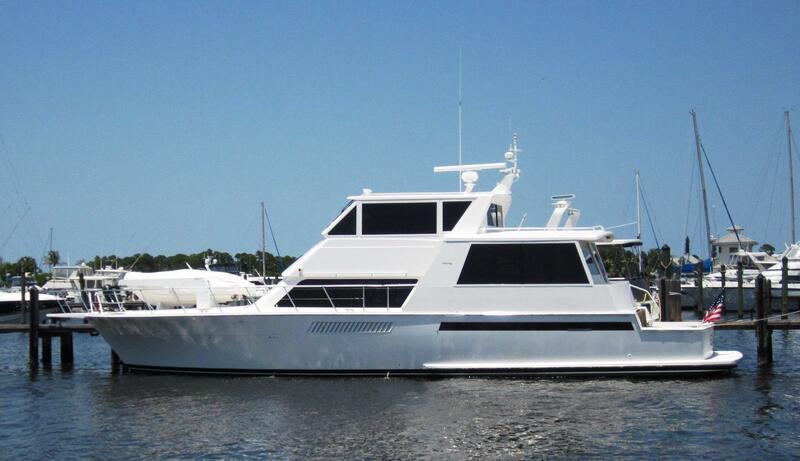 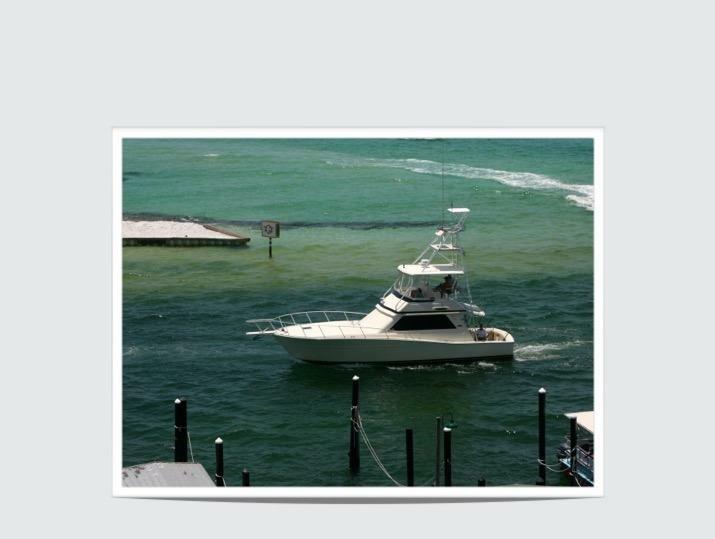 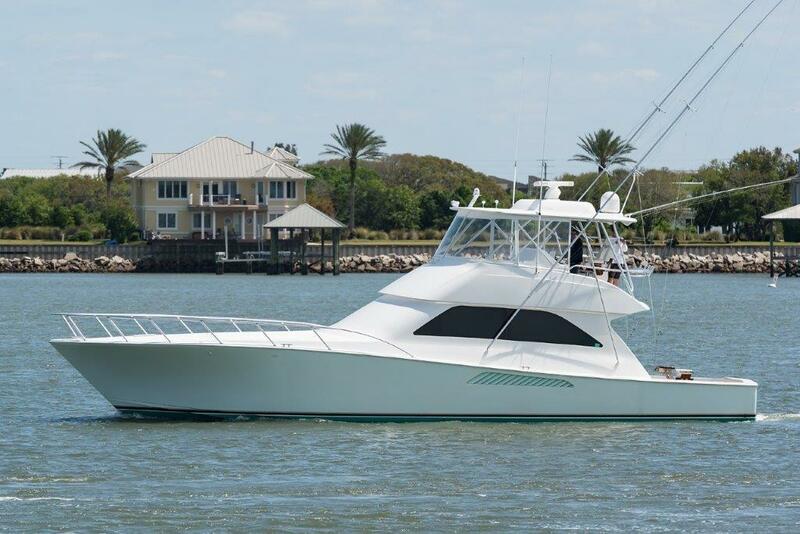 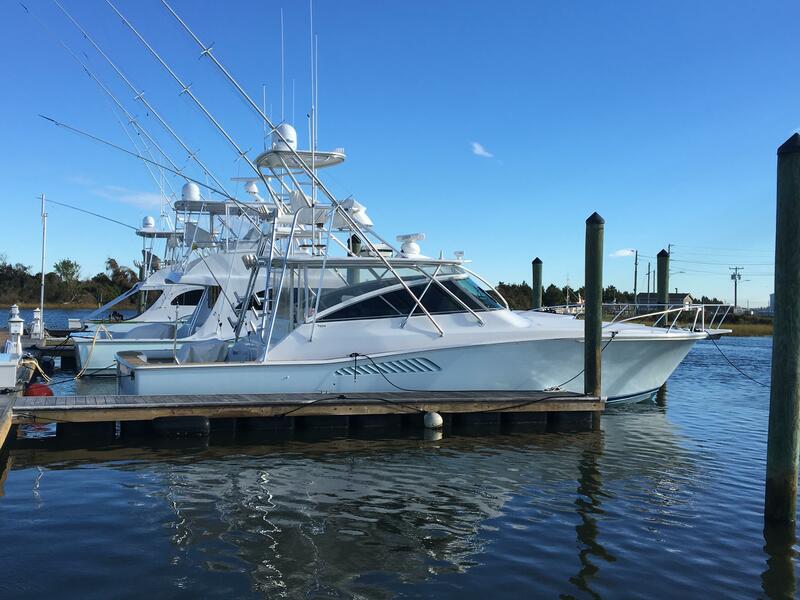 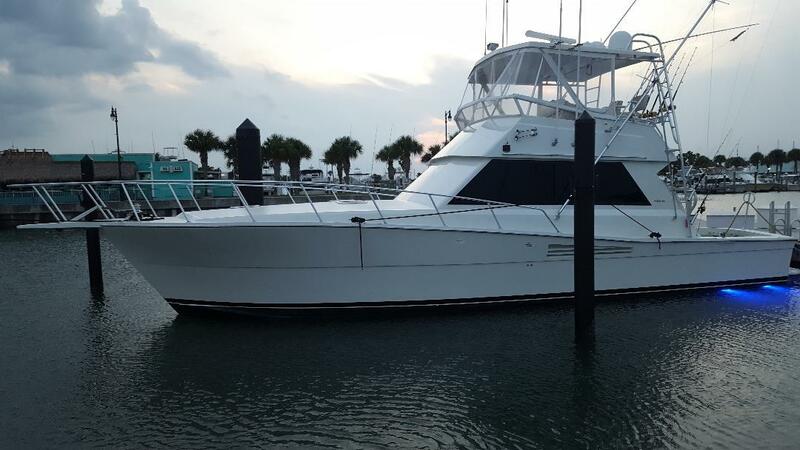 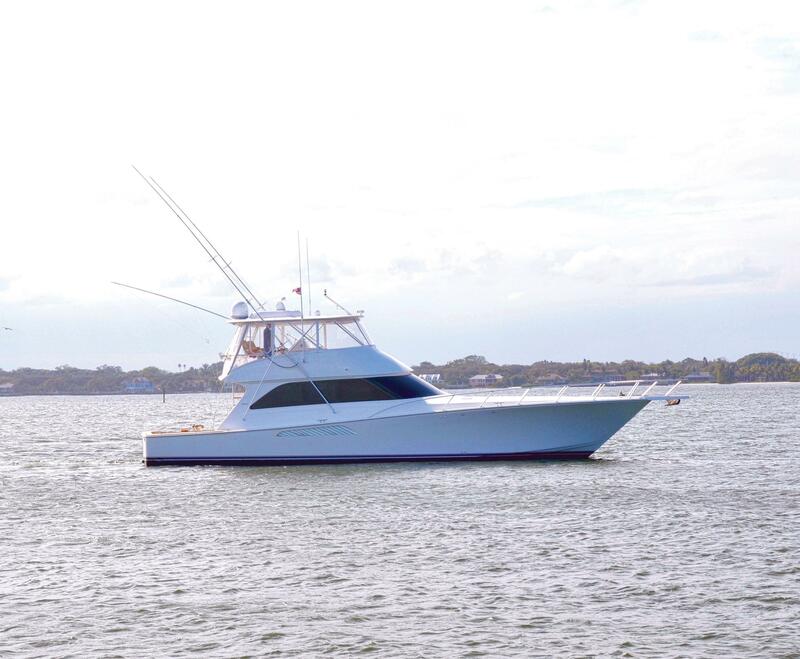 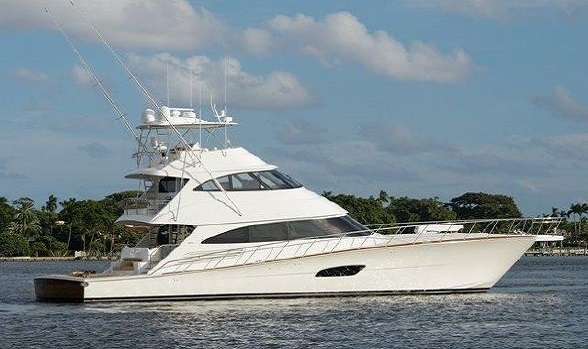 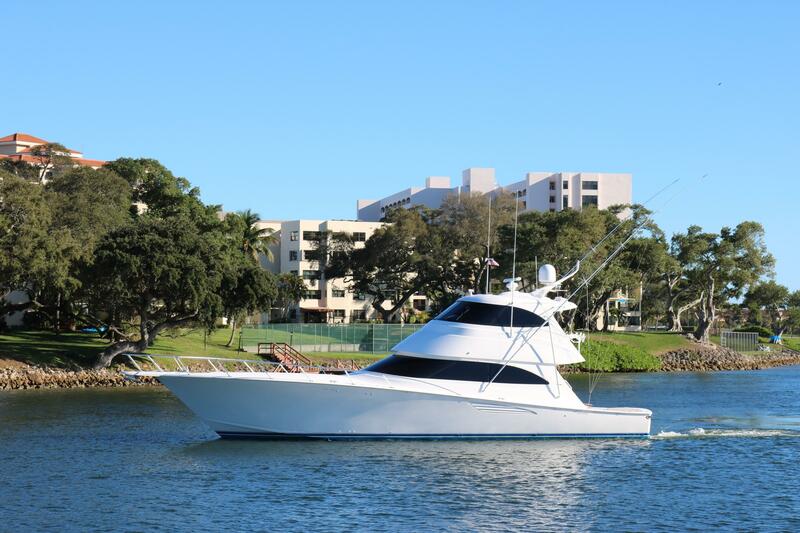 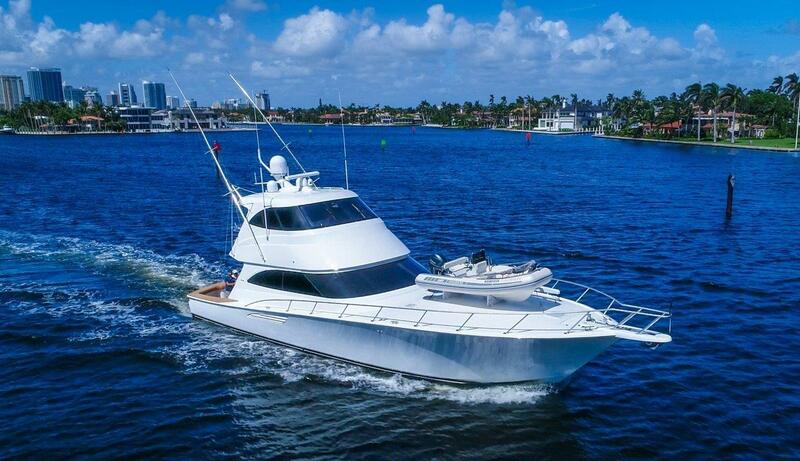 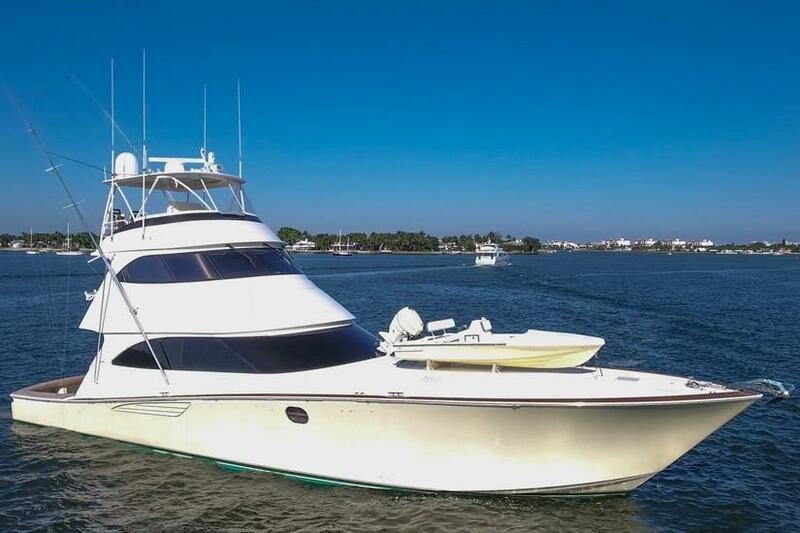 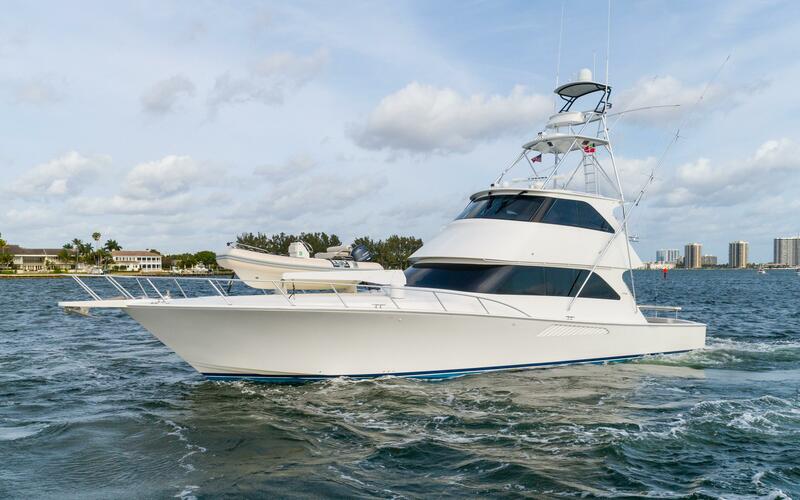 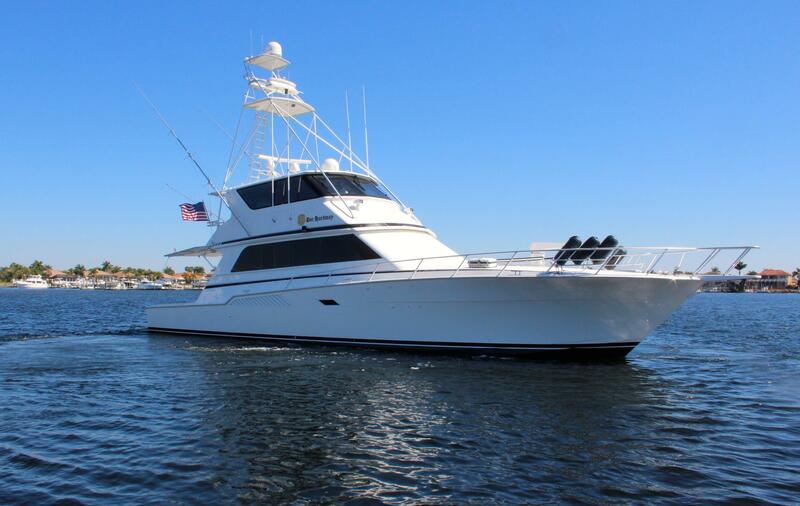 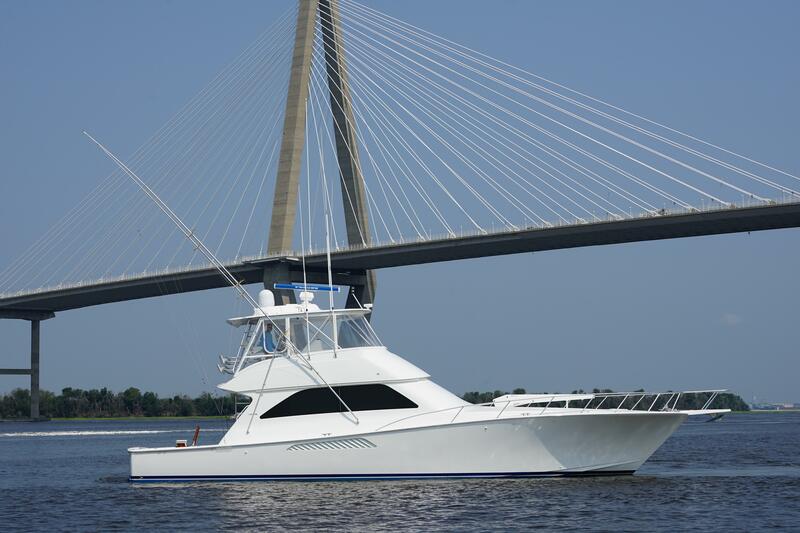 These used Viking yachts are available for immediate inspection through our Viking yacht brokers at Flagler Yachts. 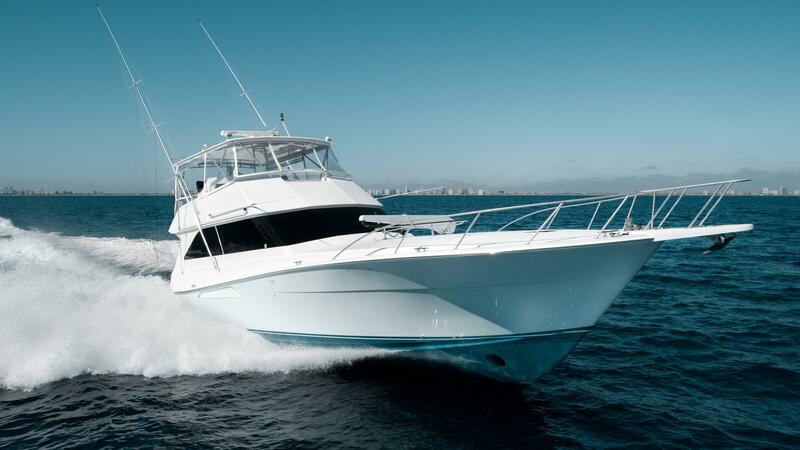 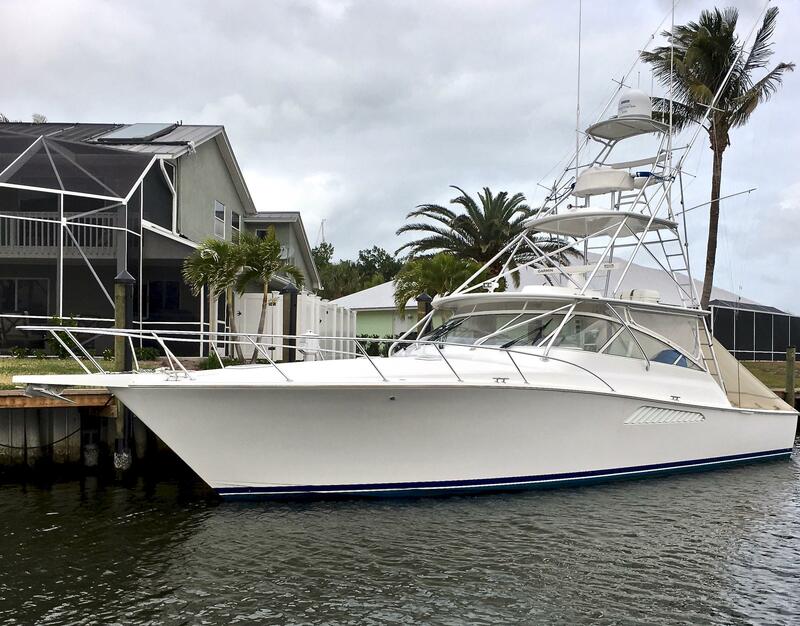 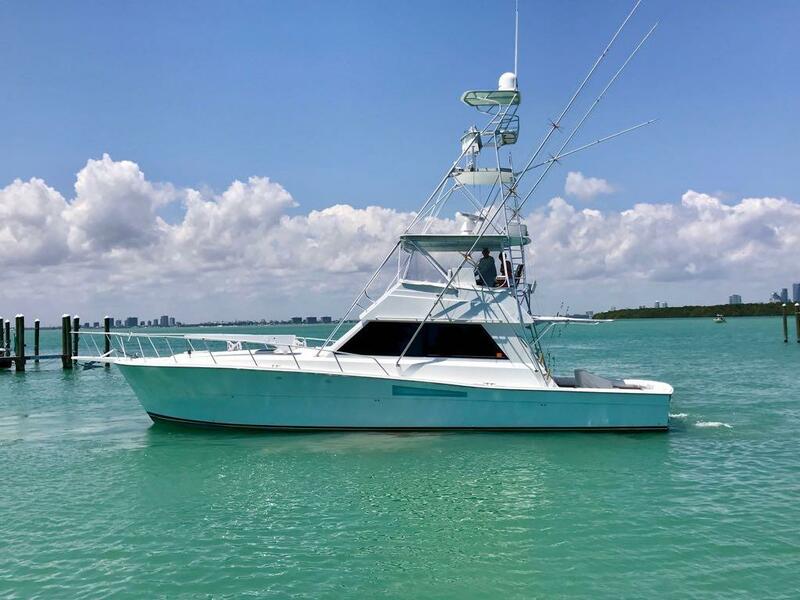 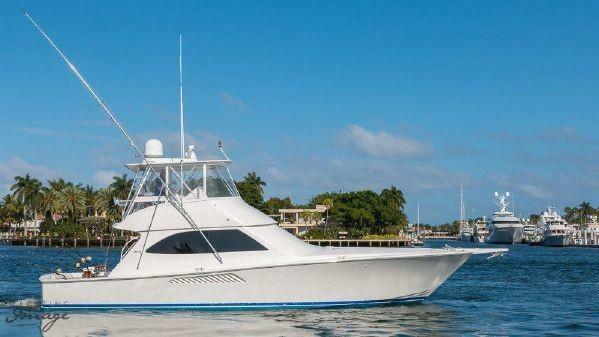 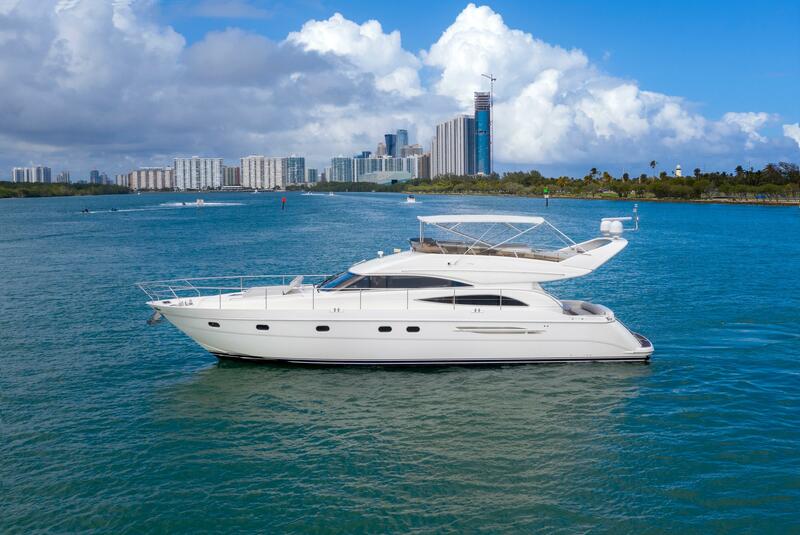 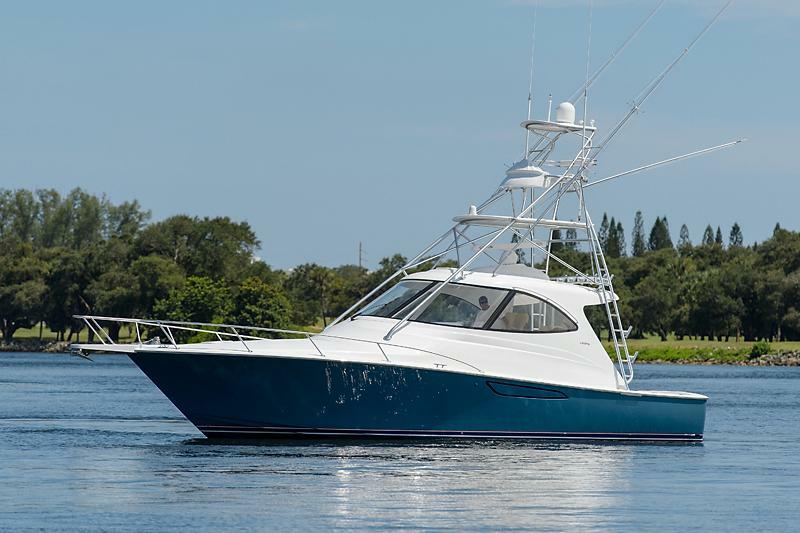 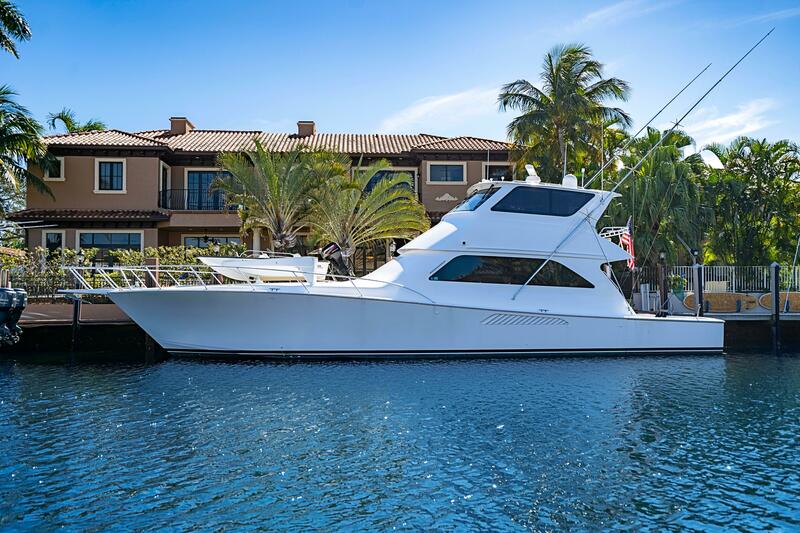 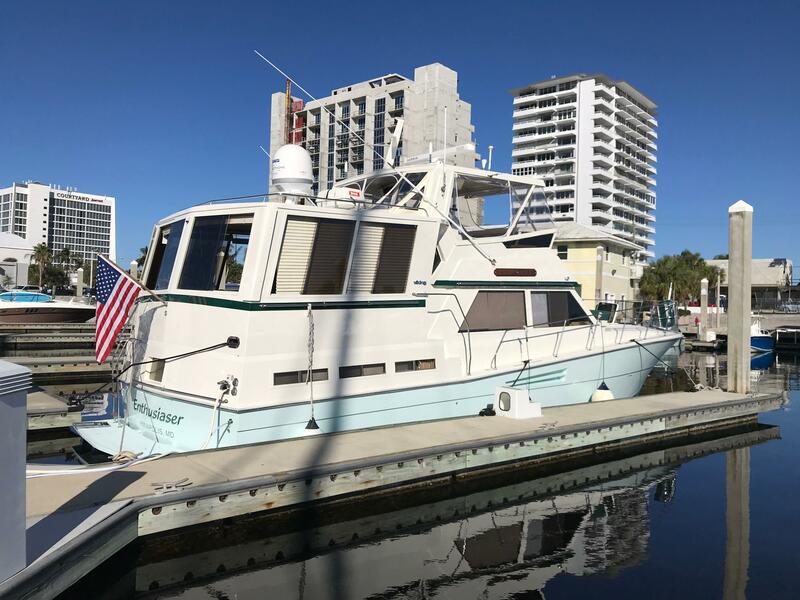 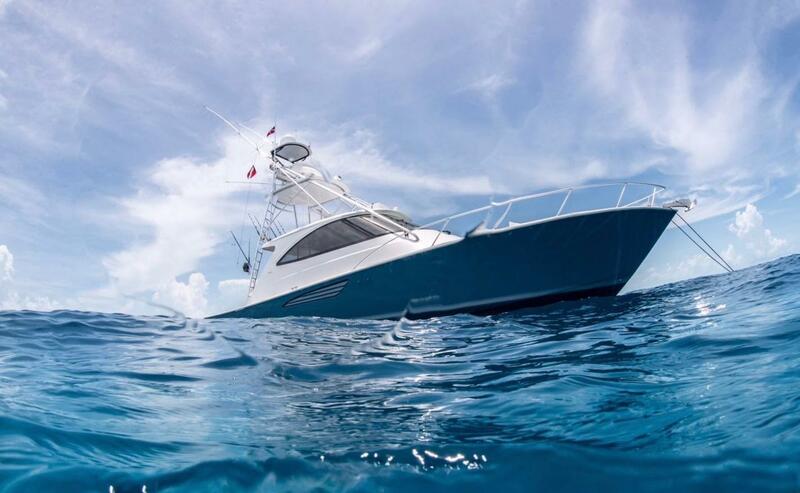 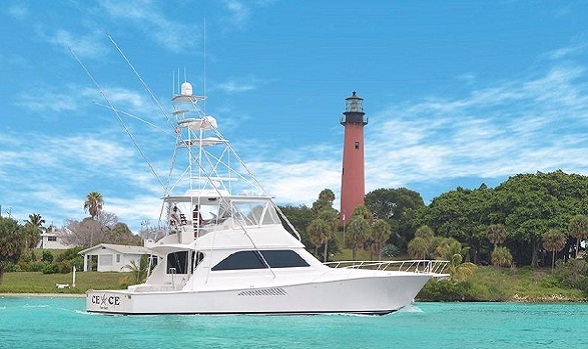 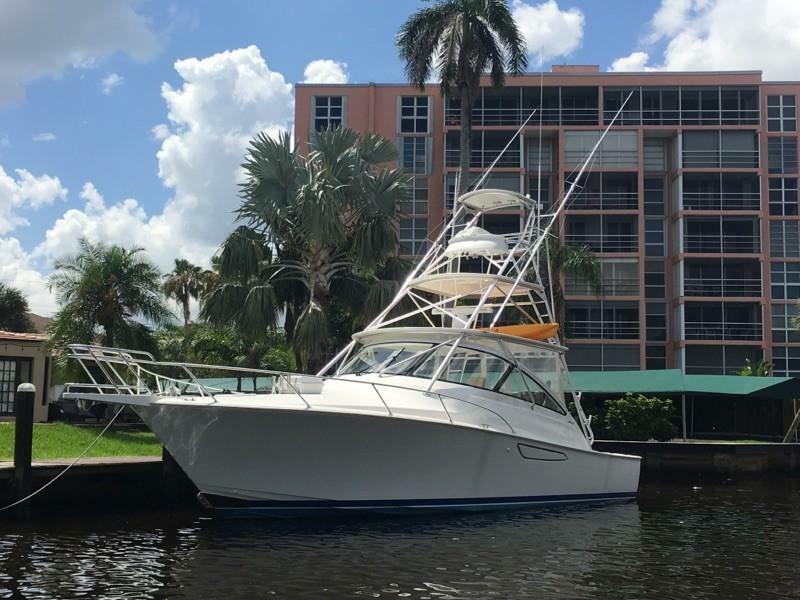 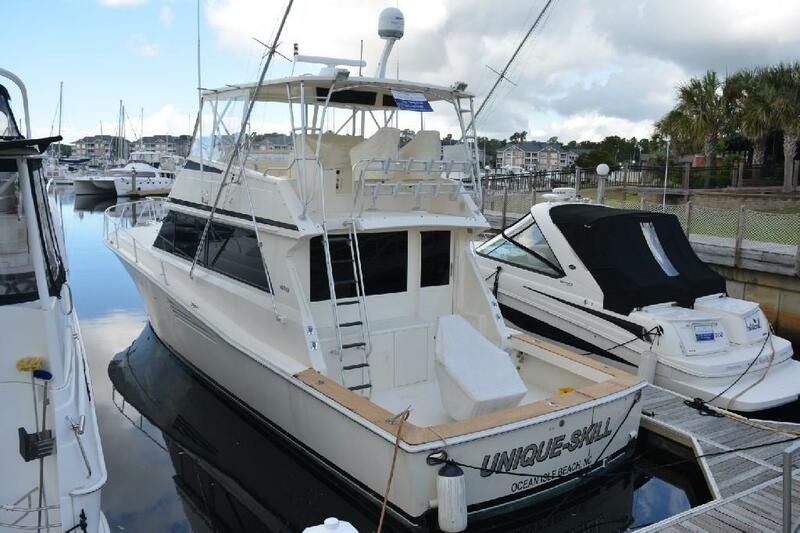 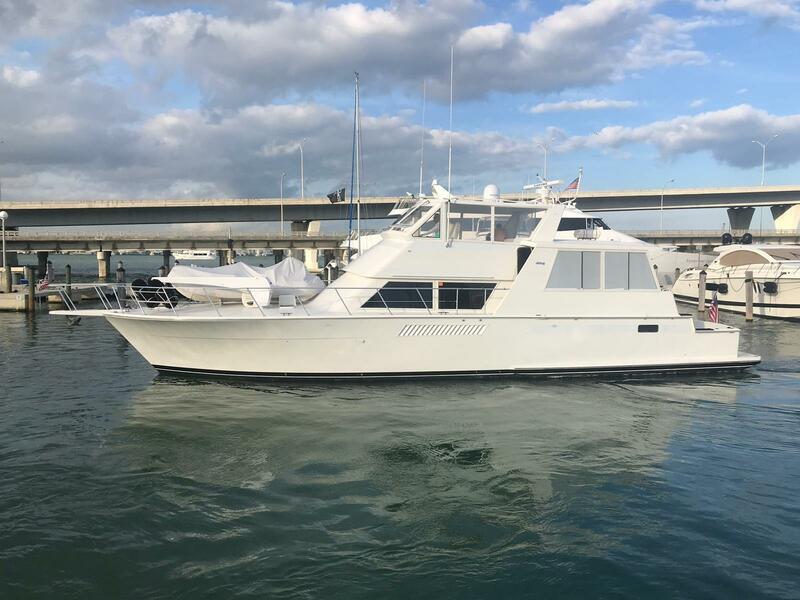 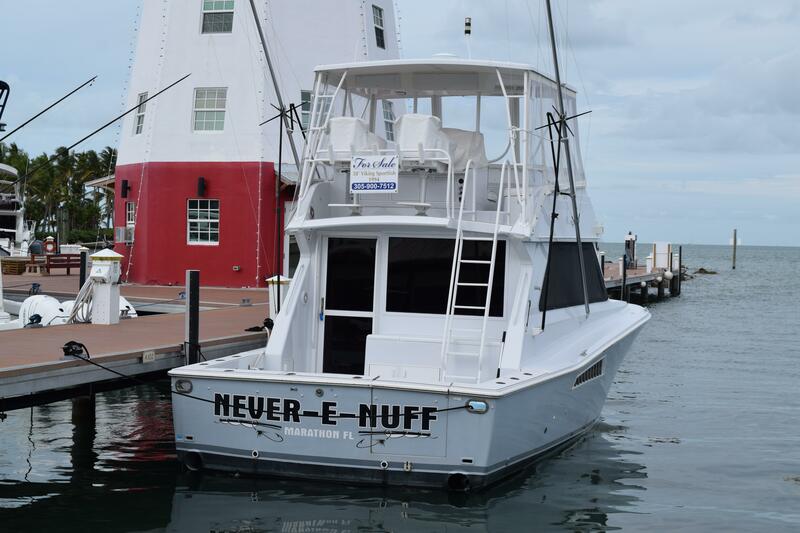 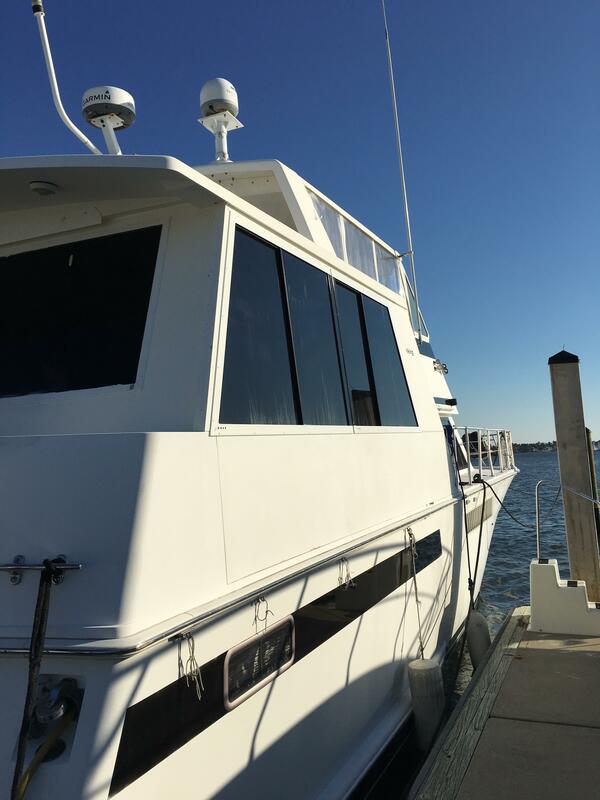 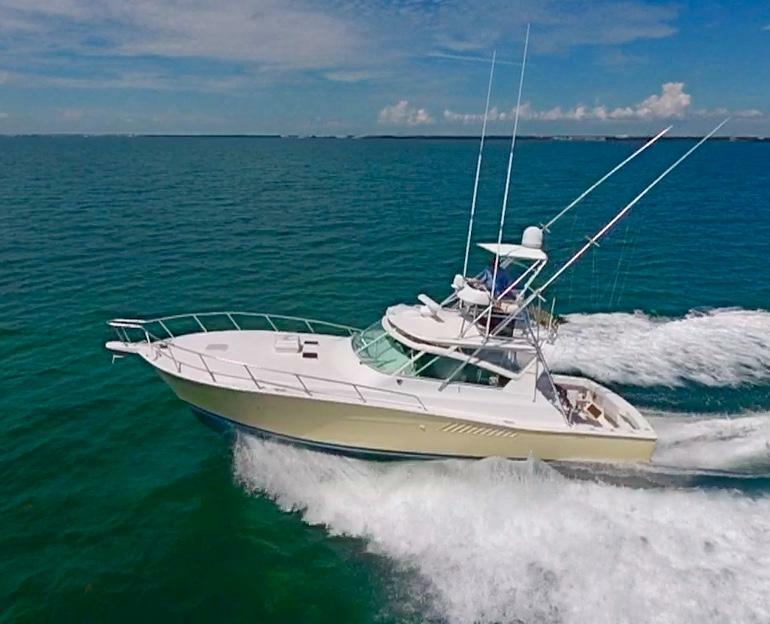 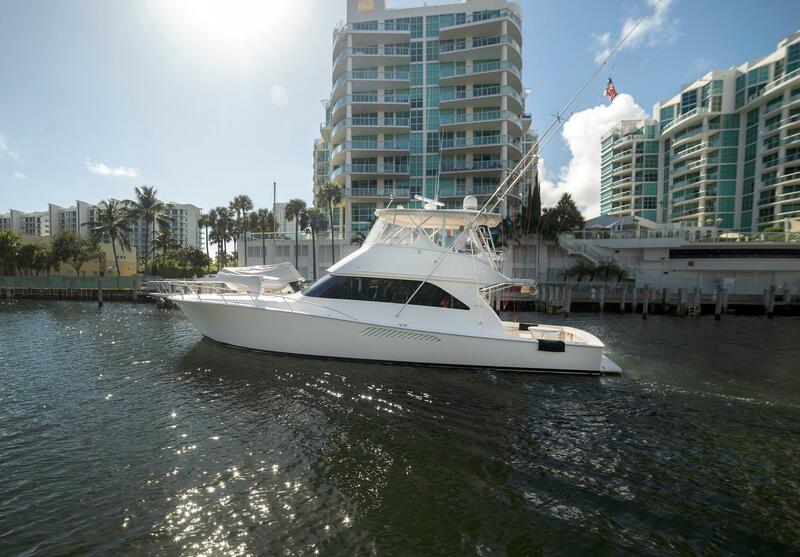 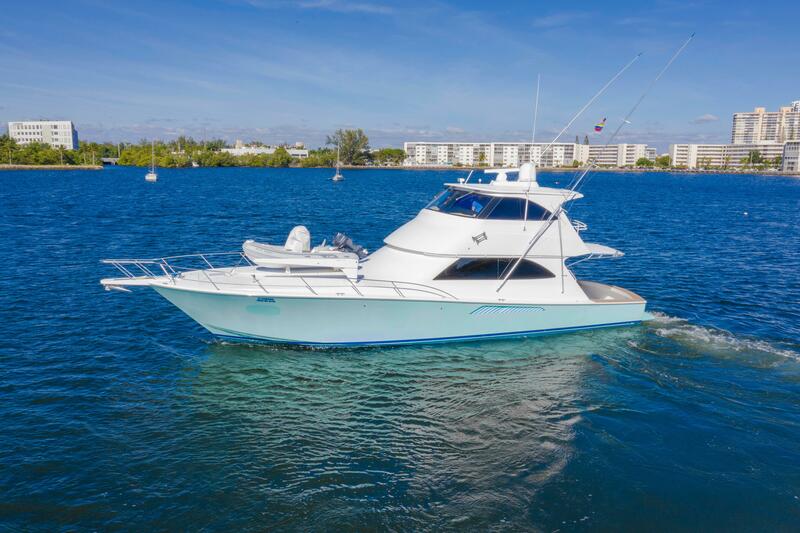 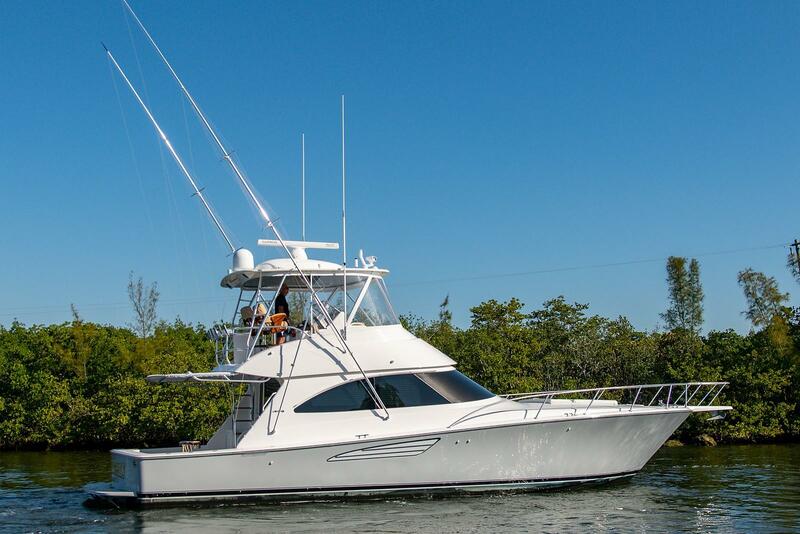 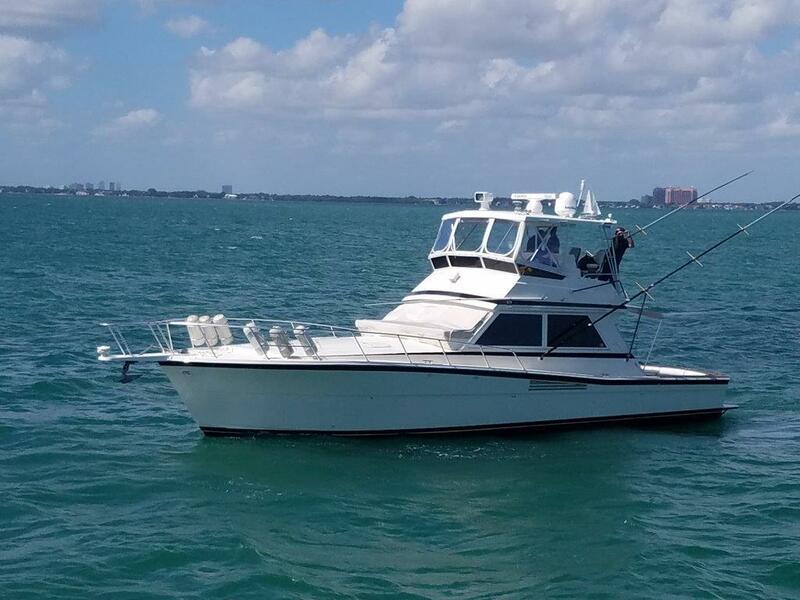 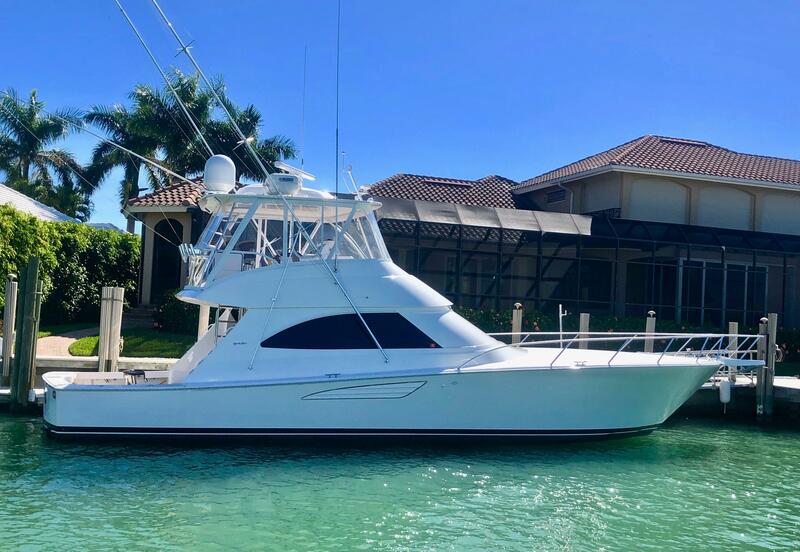 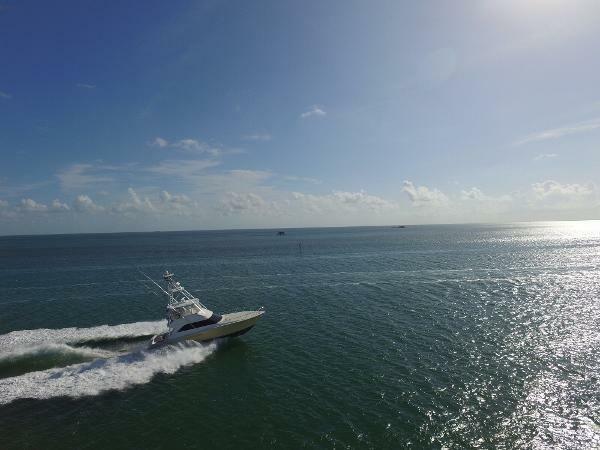 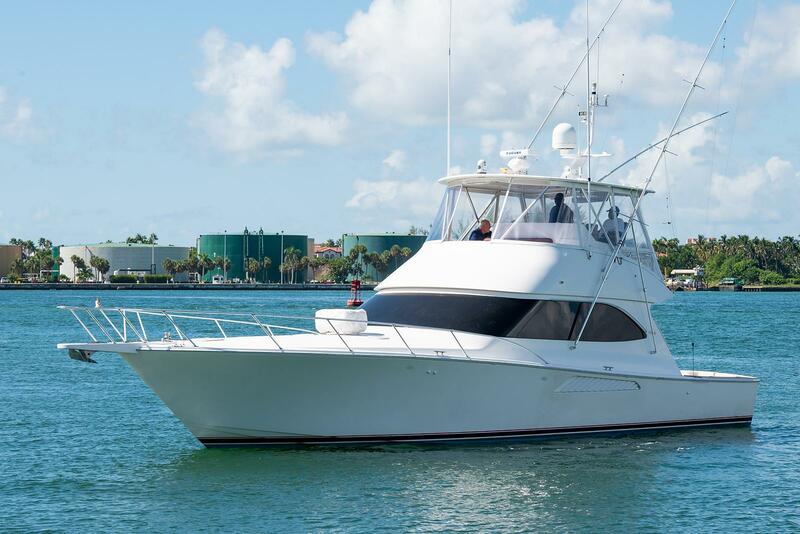 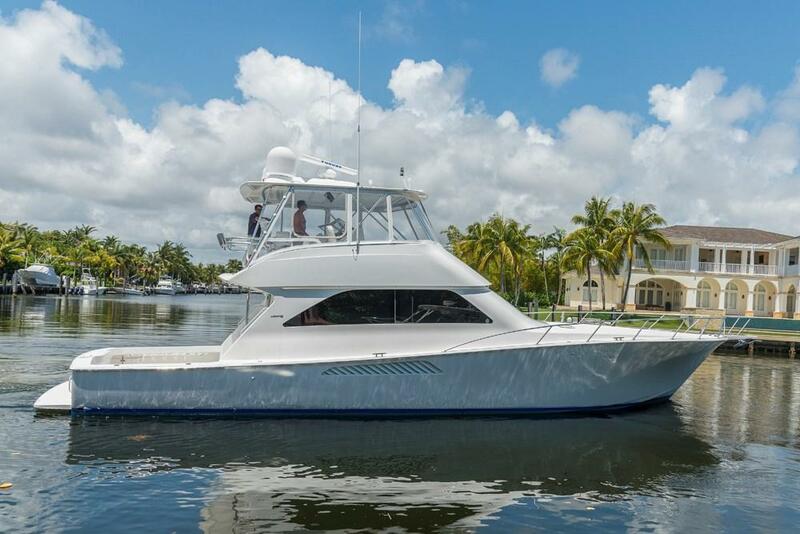 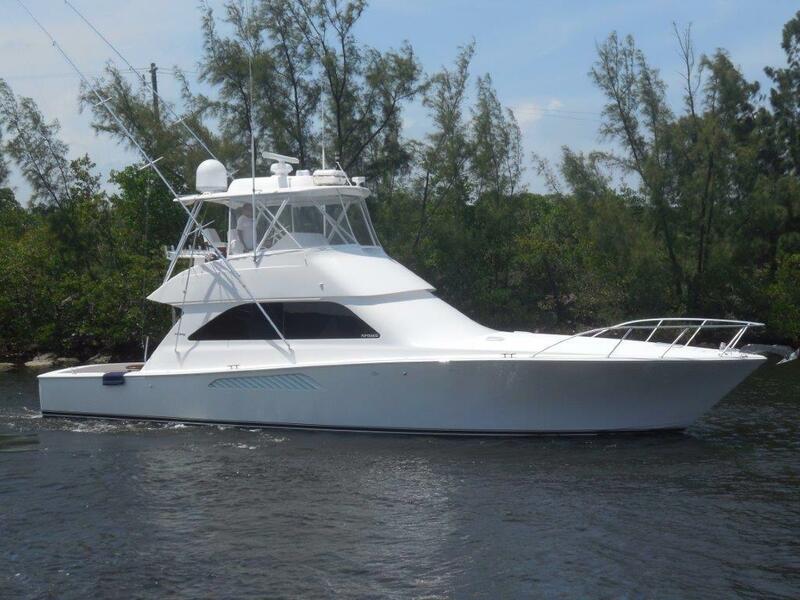 For more information on the Viking sportfish convertibles, enclosed bridge, motor yachts, open and sport yacht on our MLS search, give us a call: 561-295-8880 or email a Viking yacht broker using the button on this page. 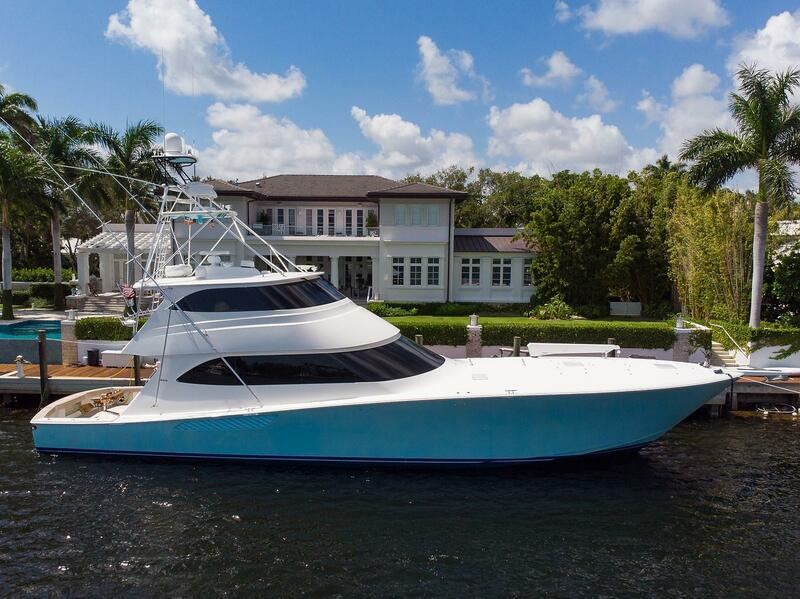 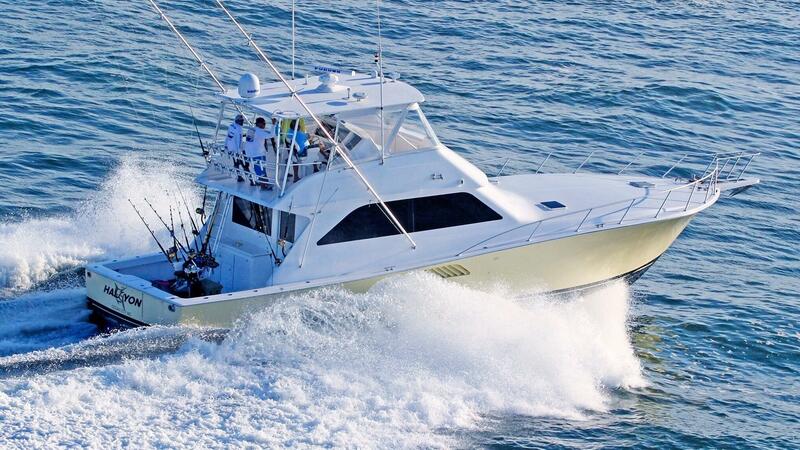 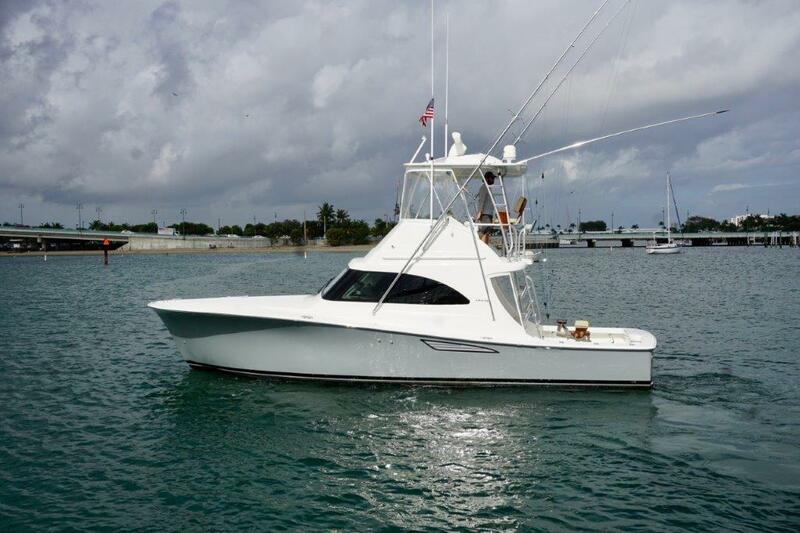 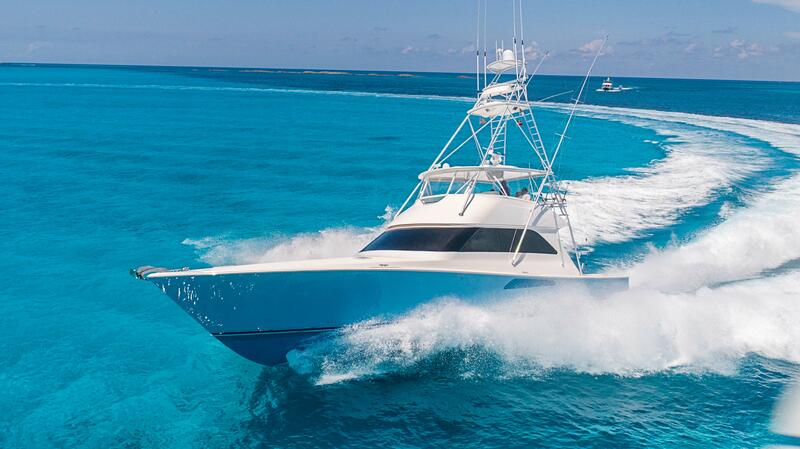 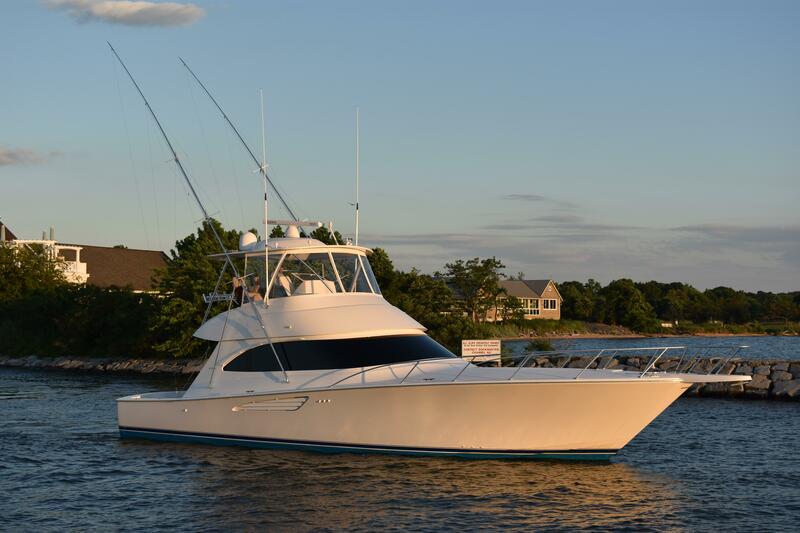 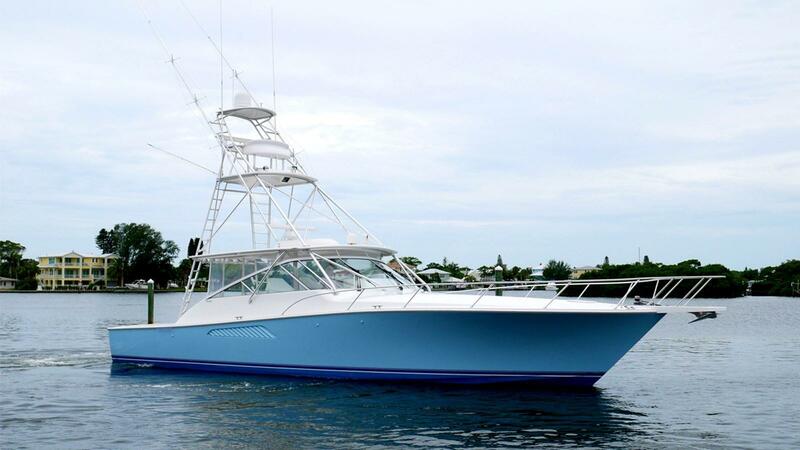 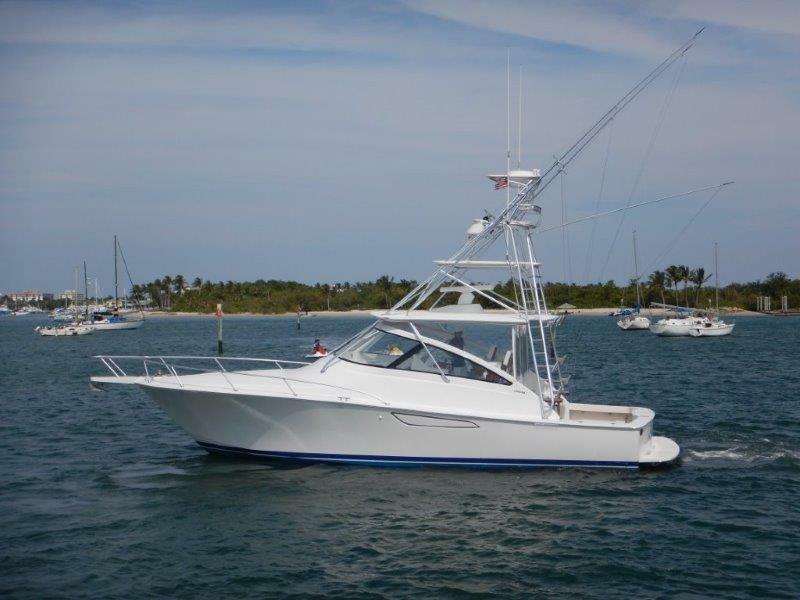 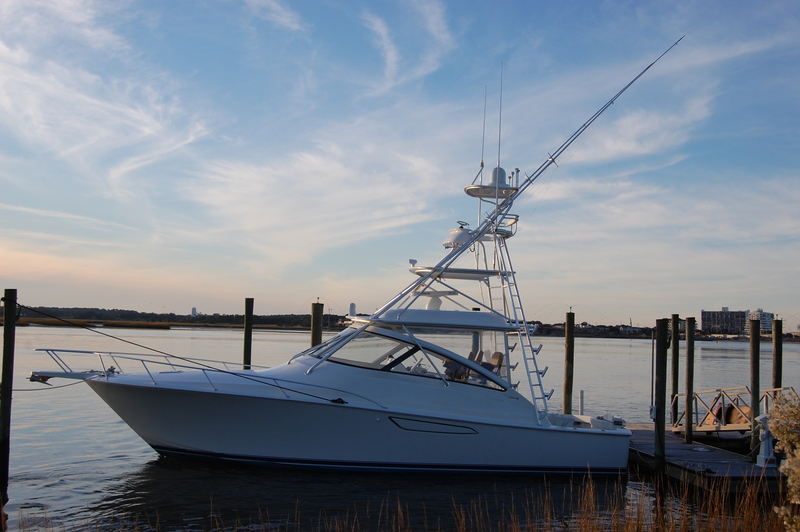 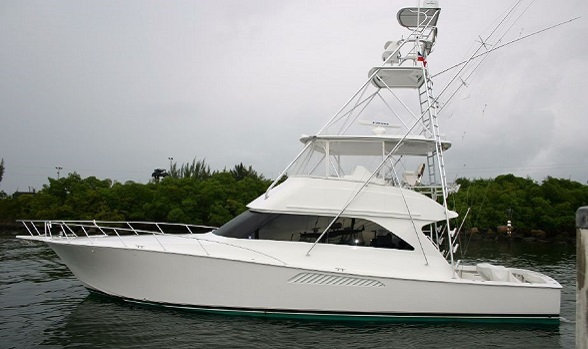 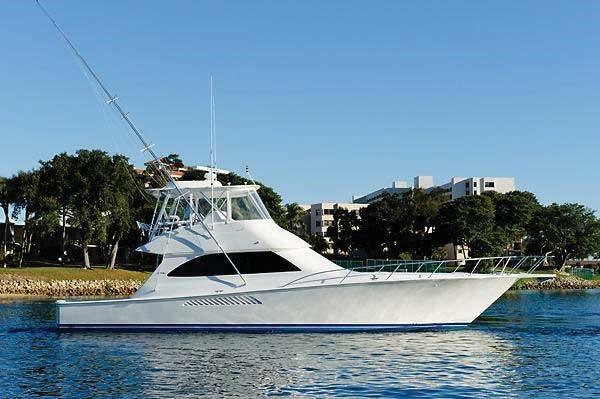 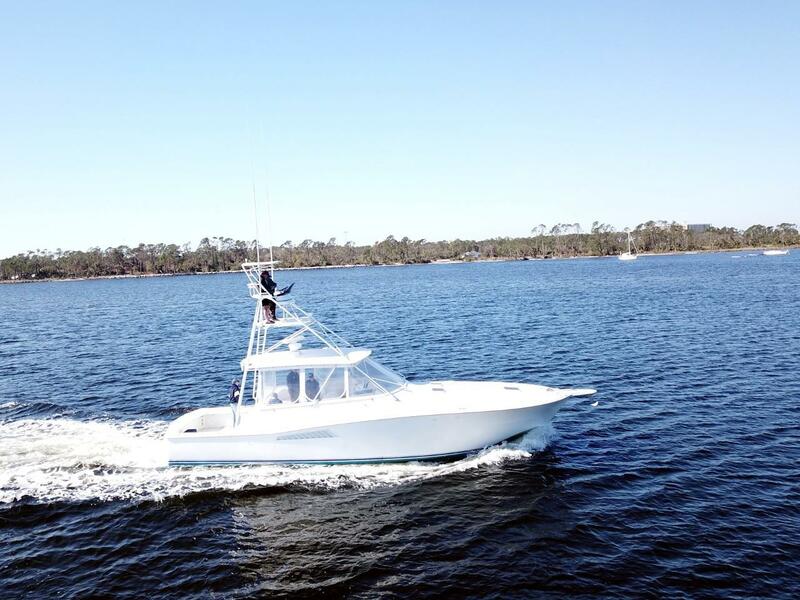 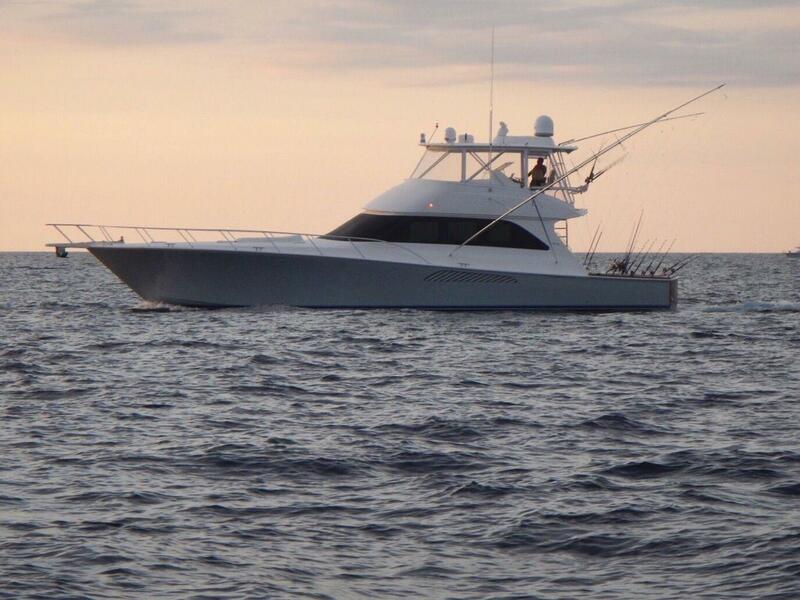 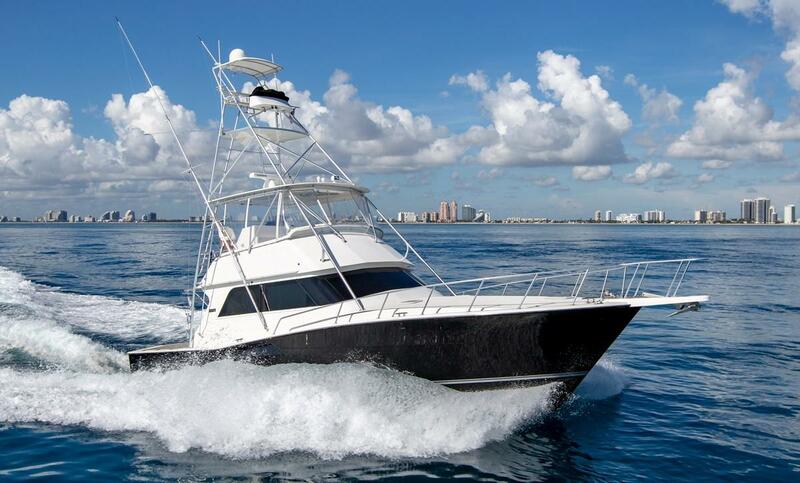 Started in 1964 by the Healey brothers, Viking has become the premier luxury sport fishing yacht manufacturer. 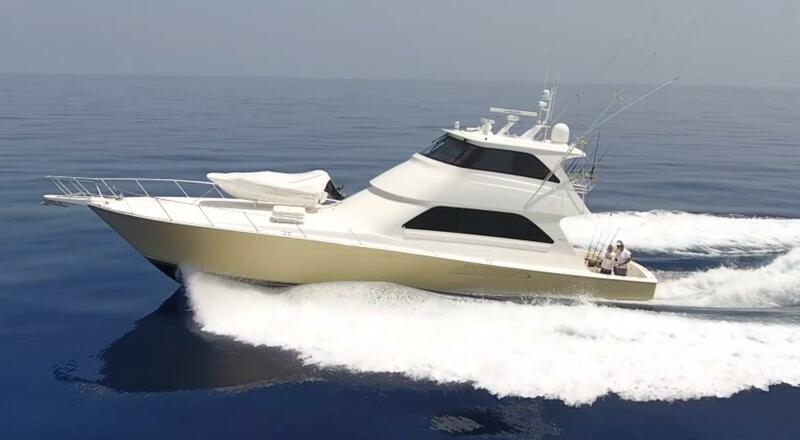 Another unique aspect of Viking is that they build almost everything on site including fuel and water tanks - exceptions are components such as engines, props and AC units for example. 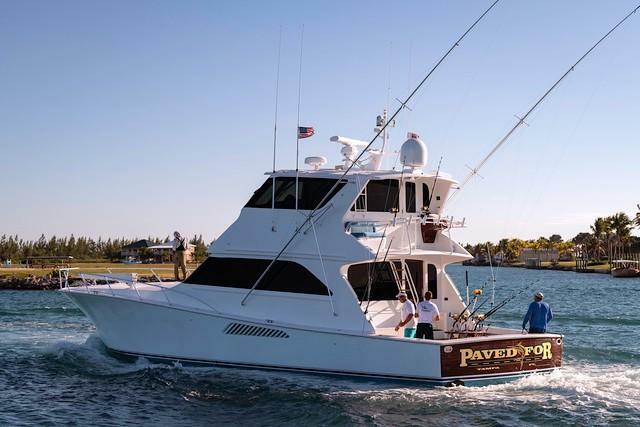 The Healey's are the founders of the recreational fishing alliance which is an incredible non-profit organization that promotes sustainable fisheries. 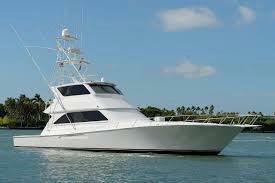 Very recently, Viking has begun to produce a series of motor yachts.